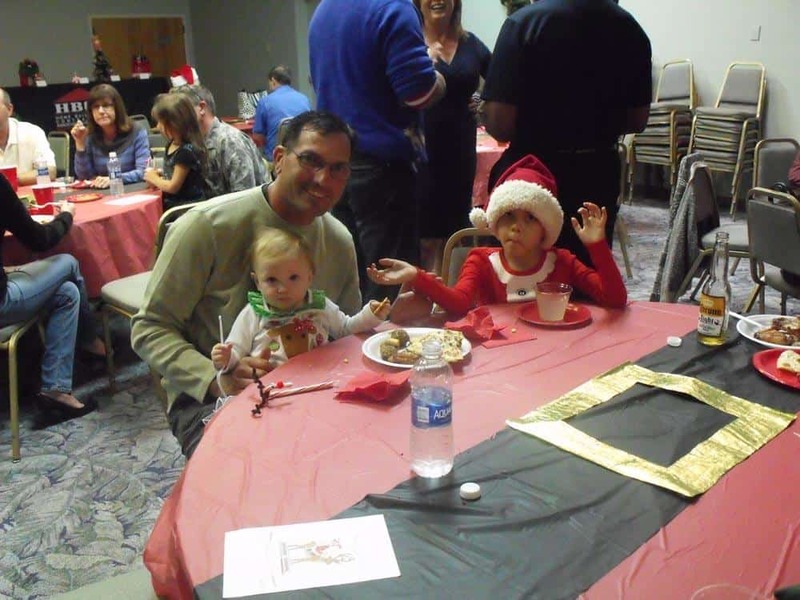 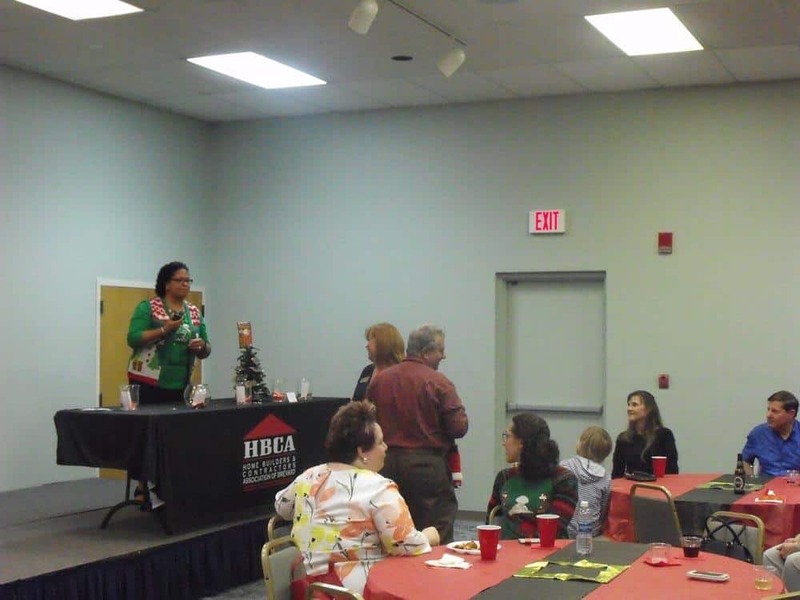 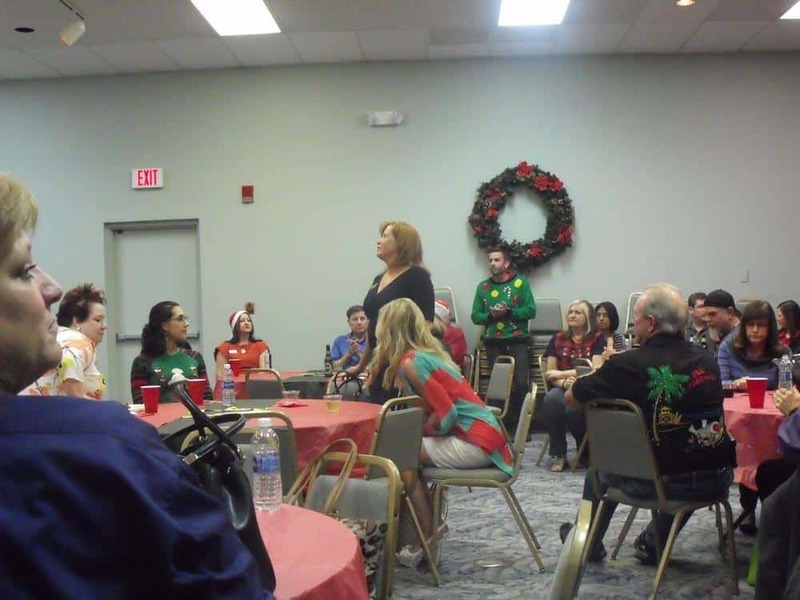 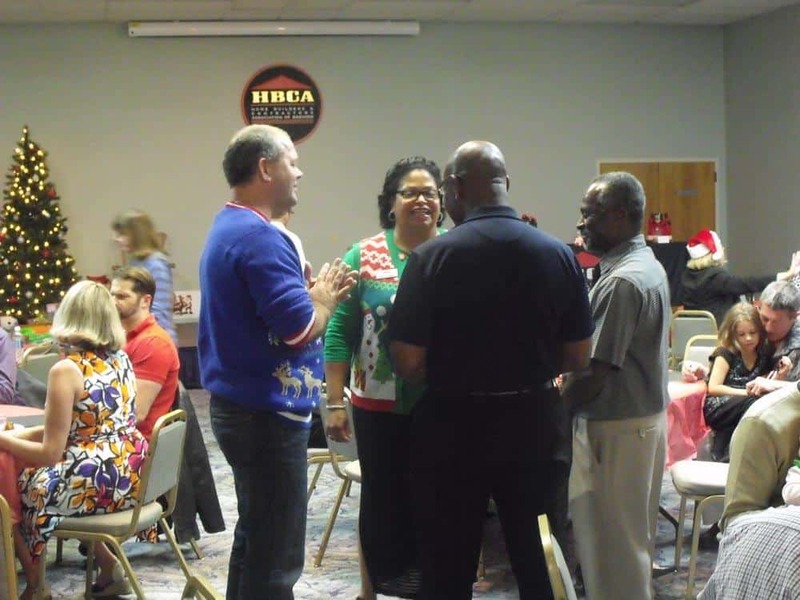 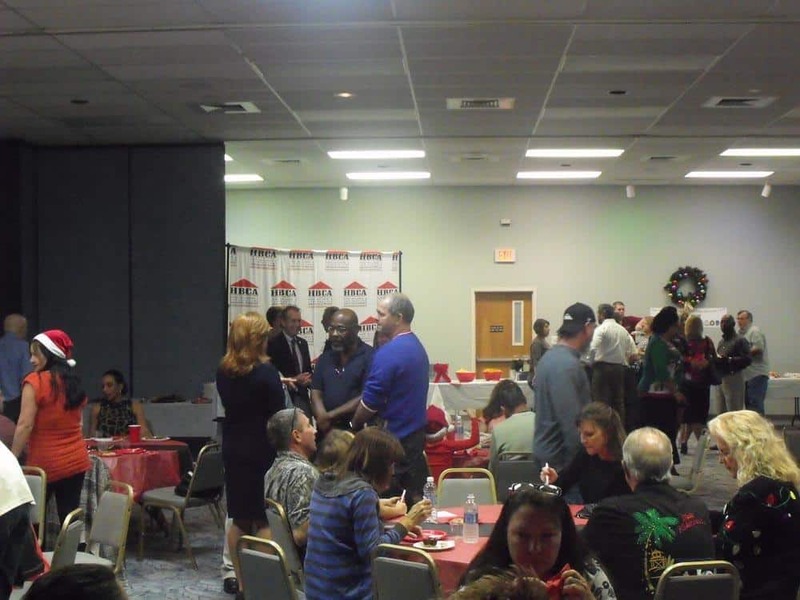 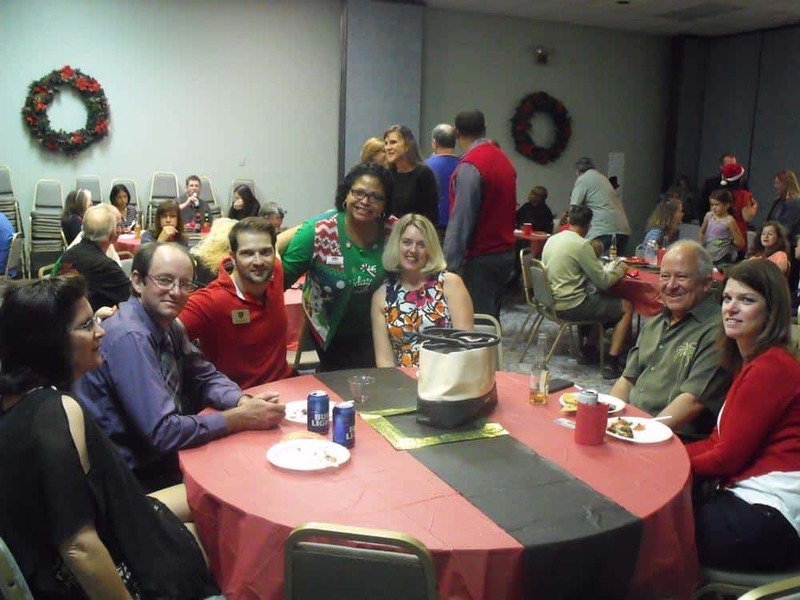 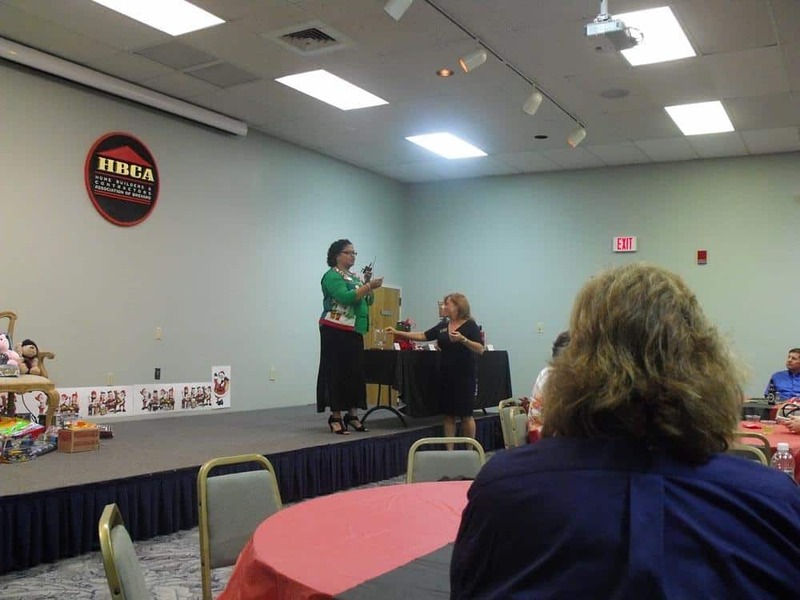 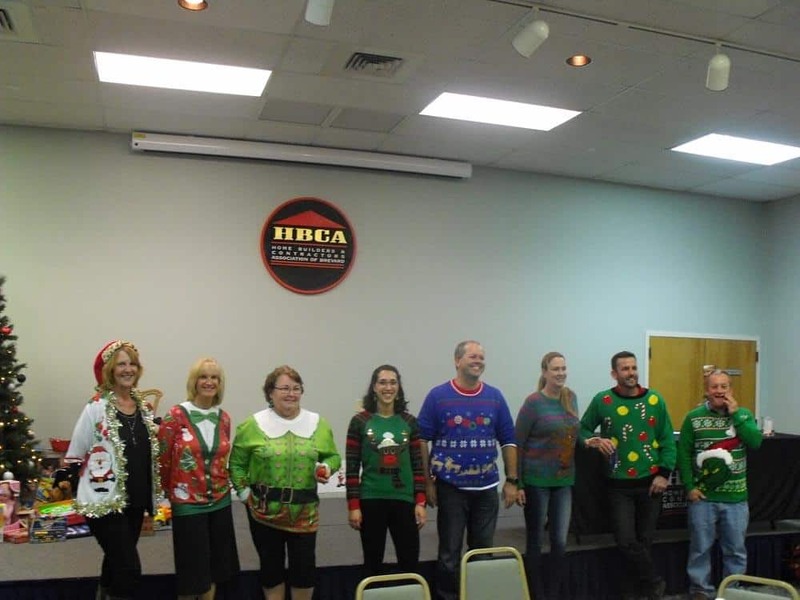 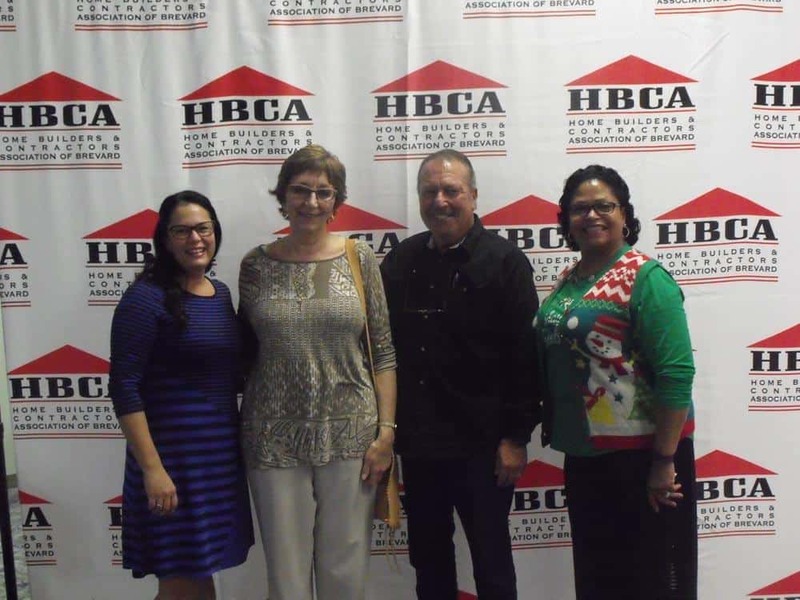 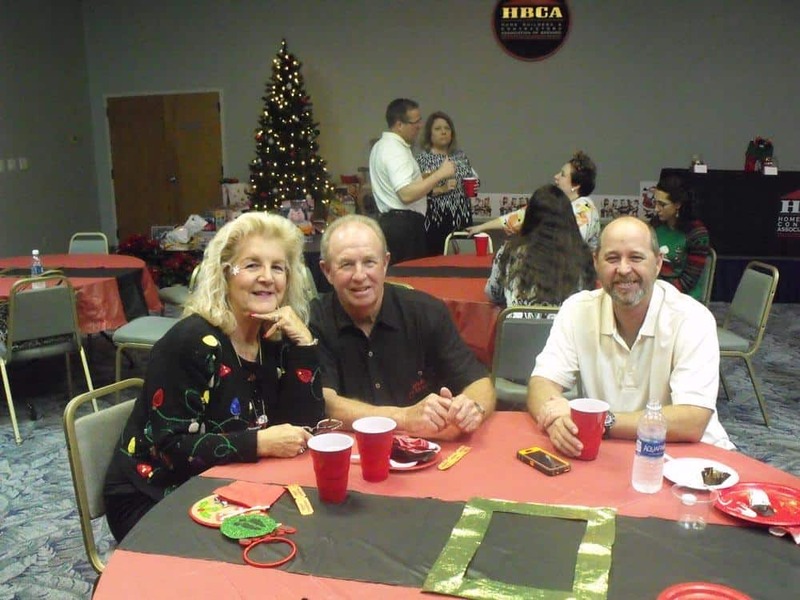 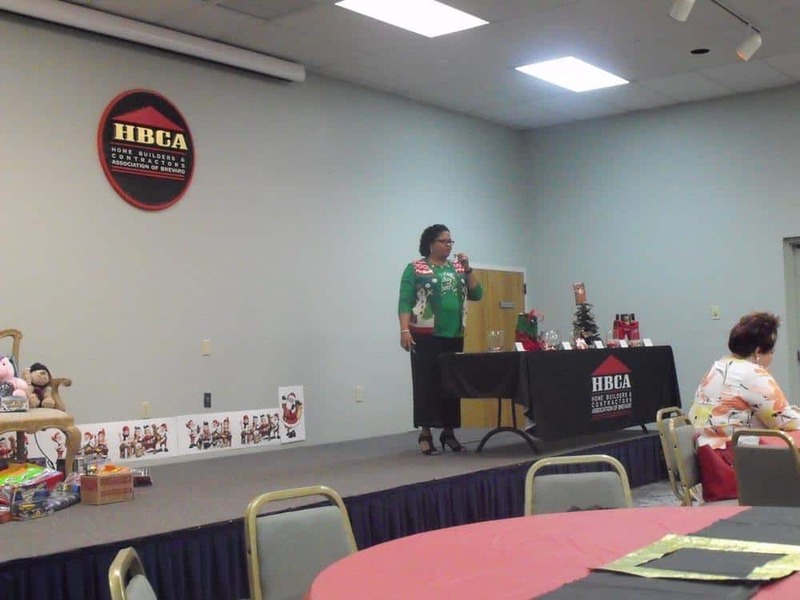 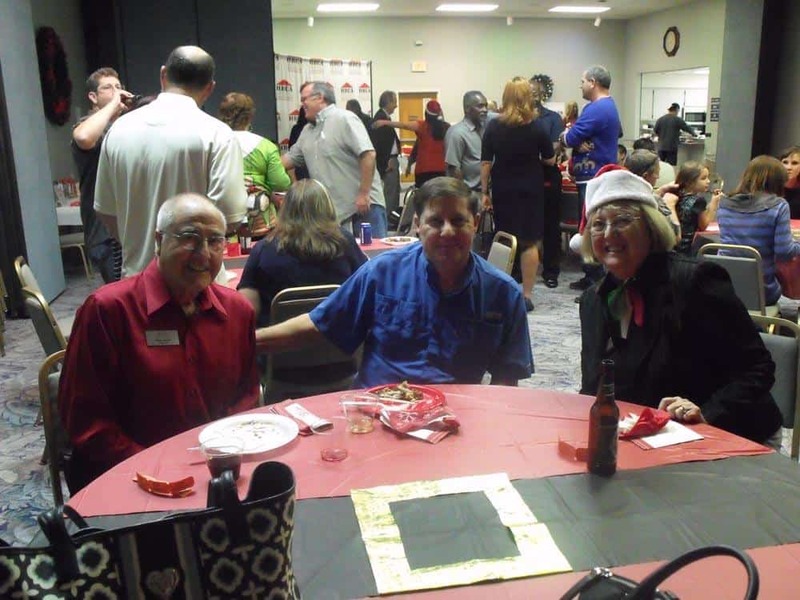 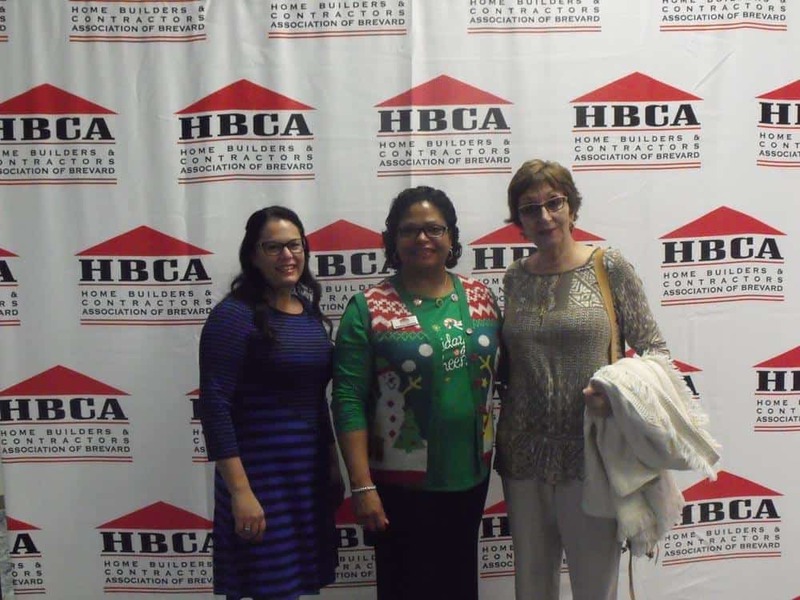 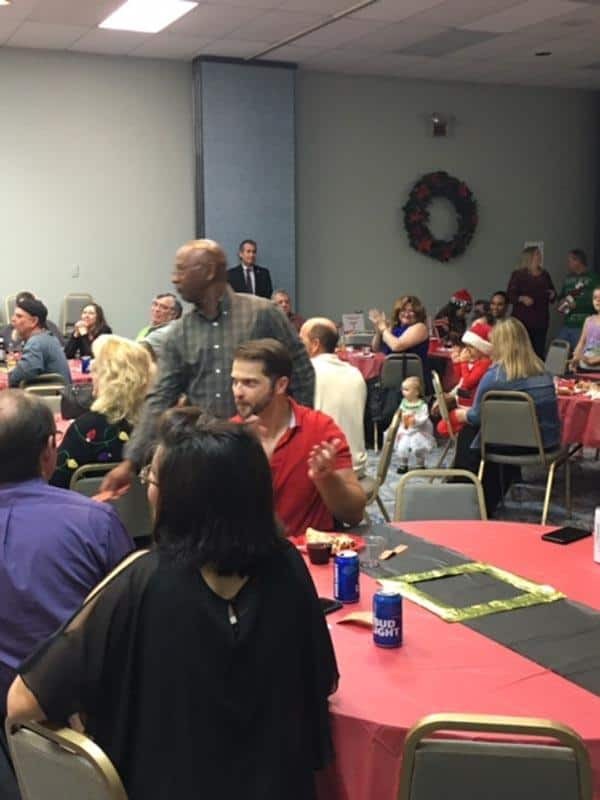 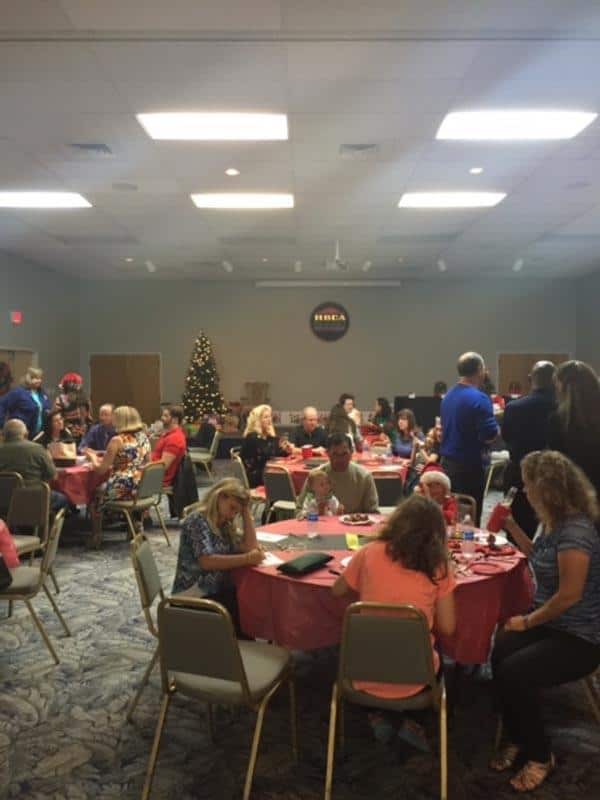 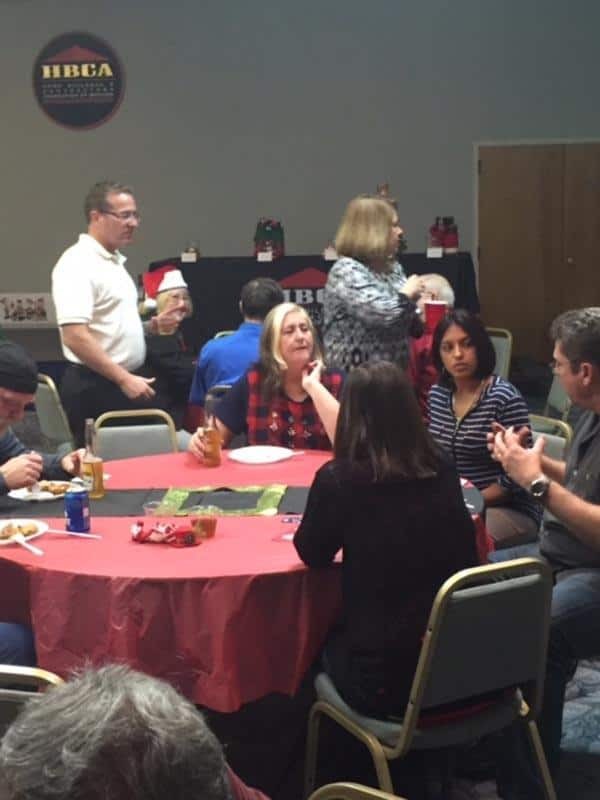 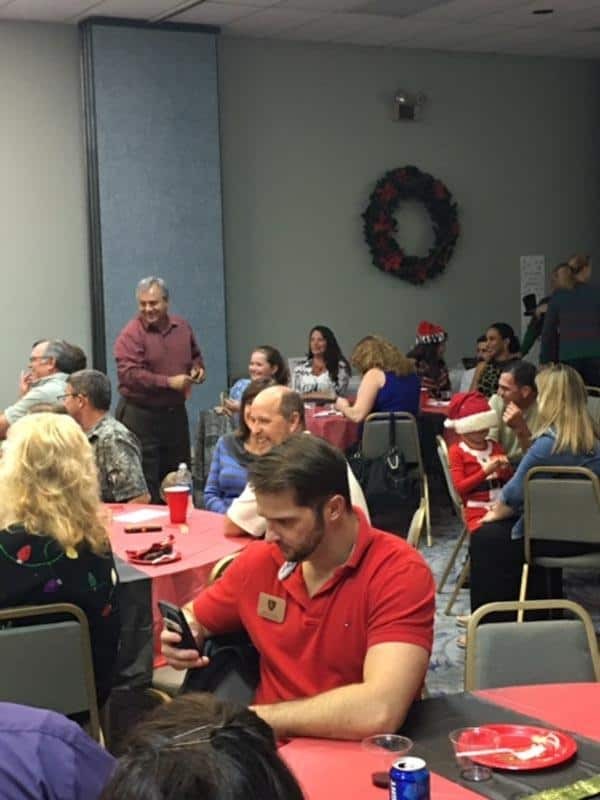 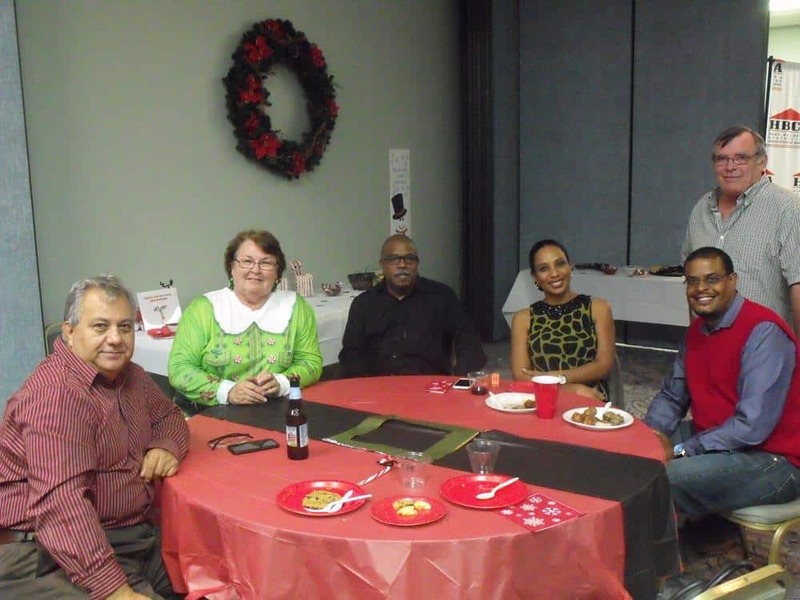 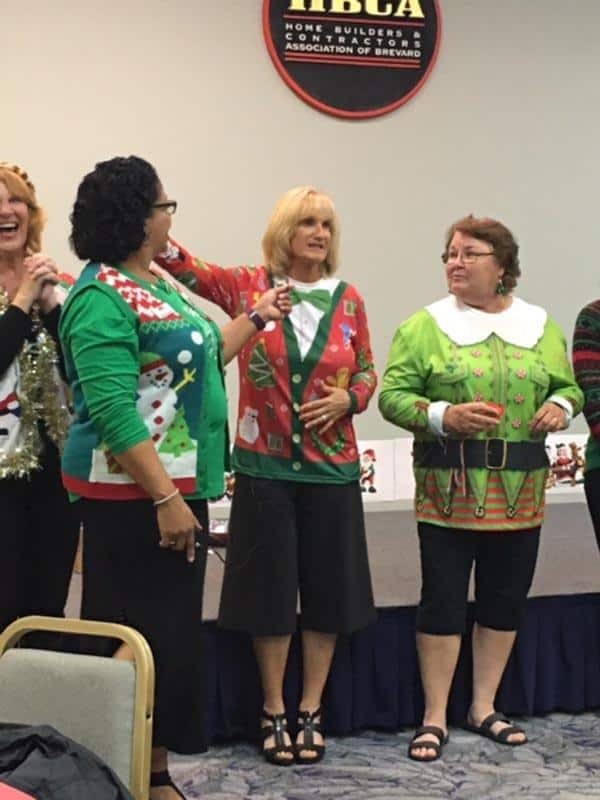 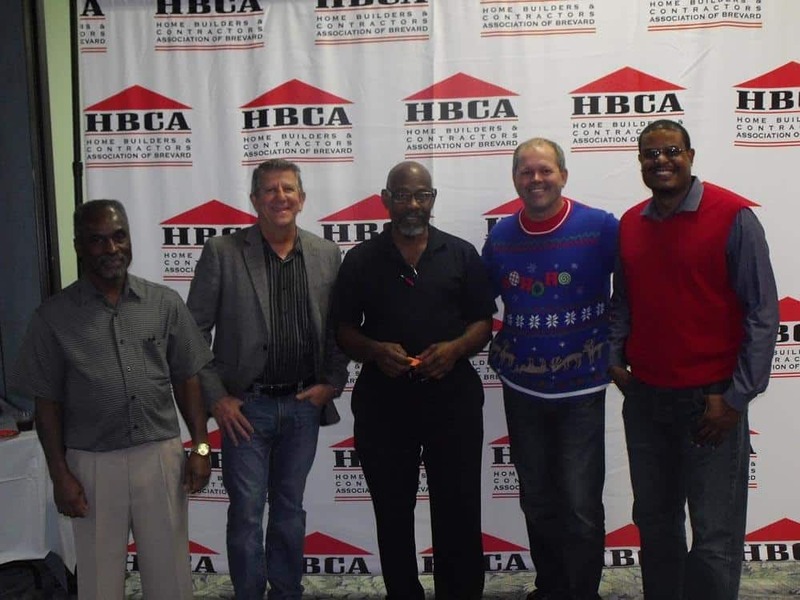 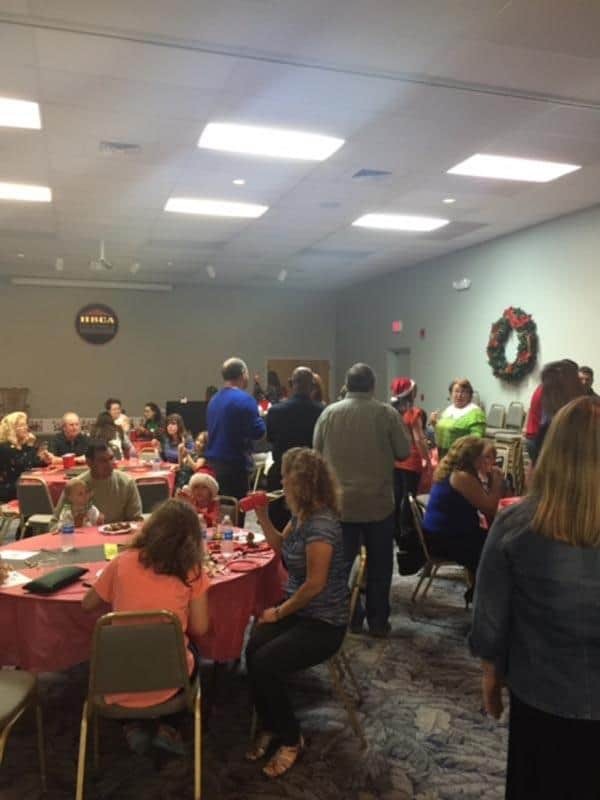 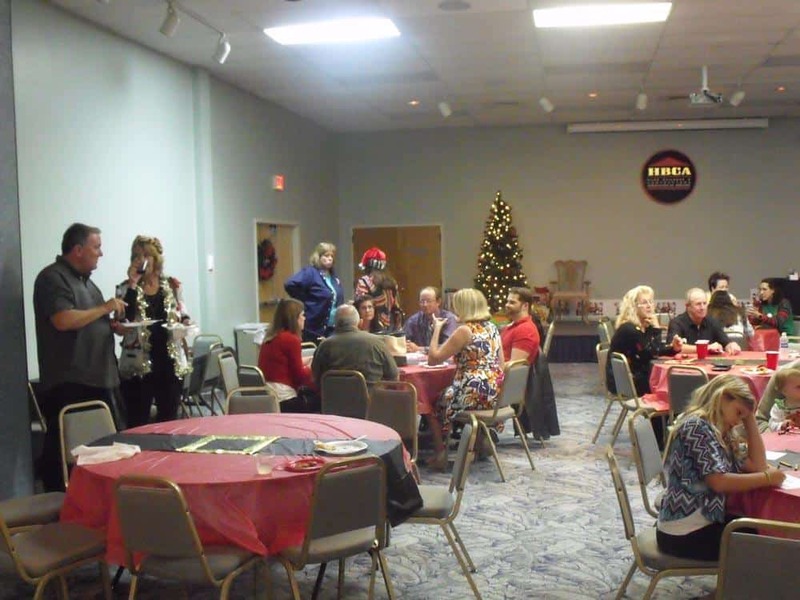 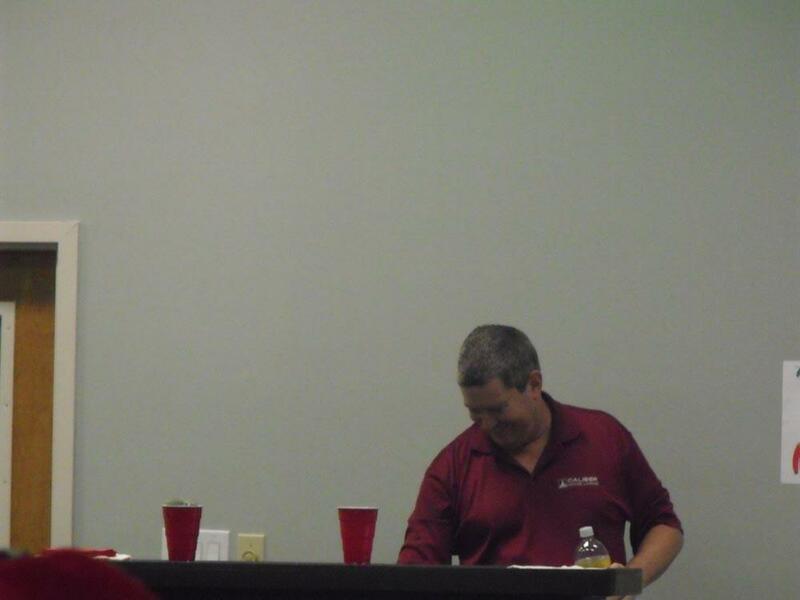 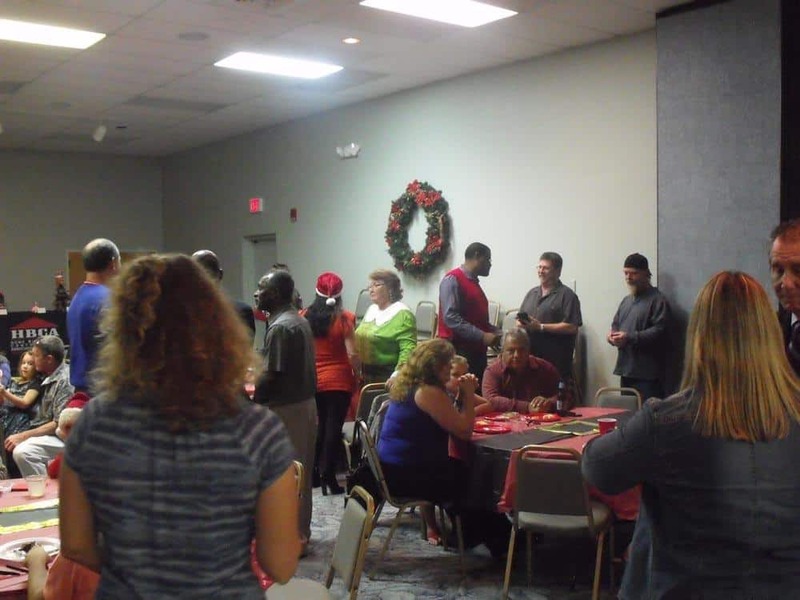 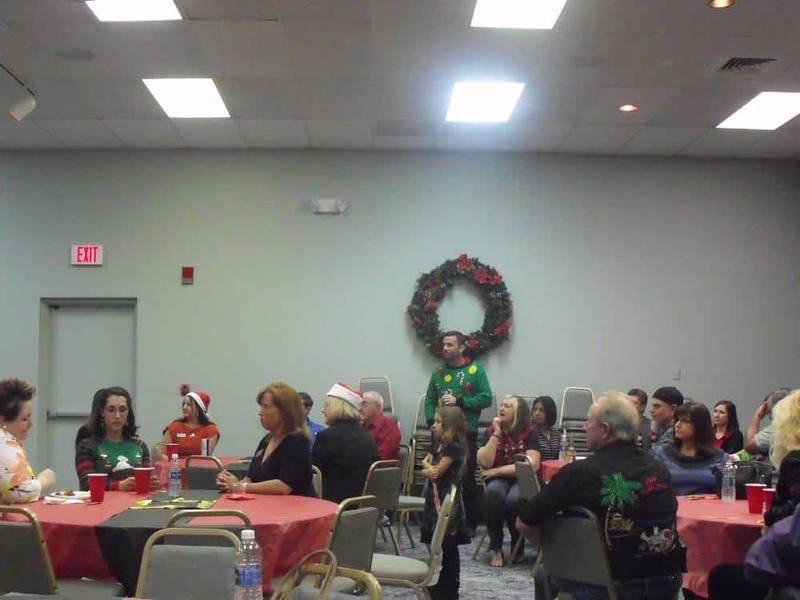 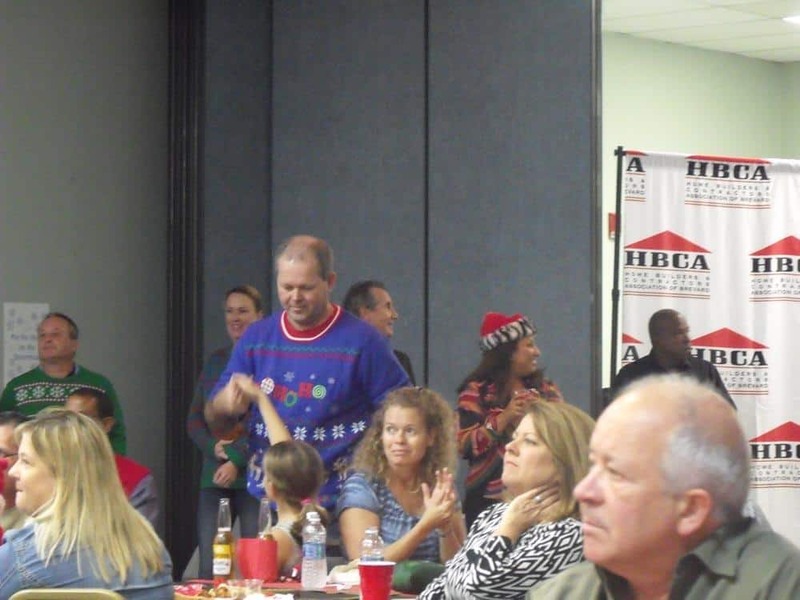 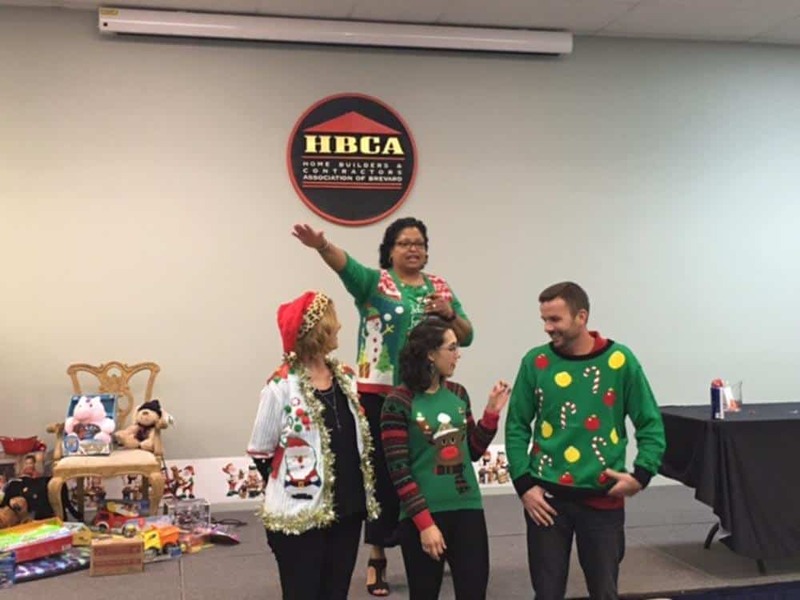 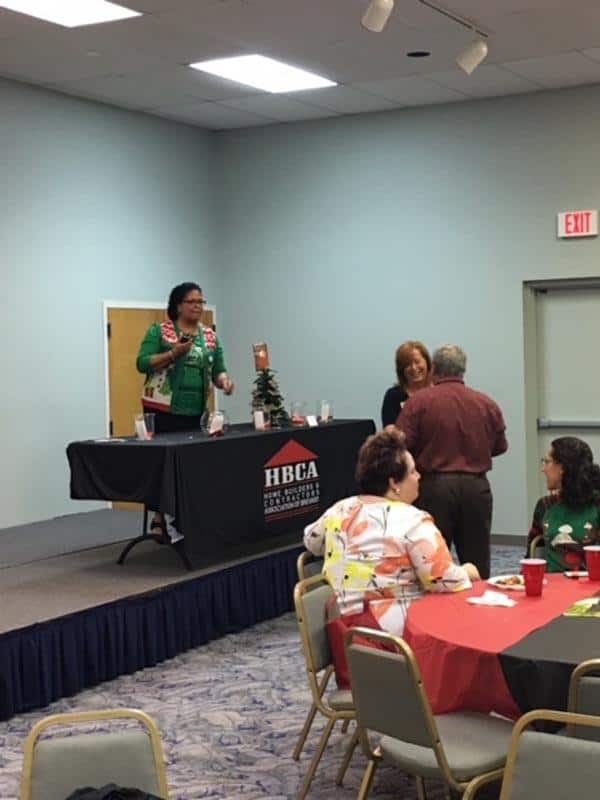 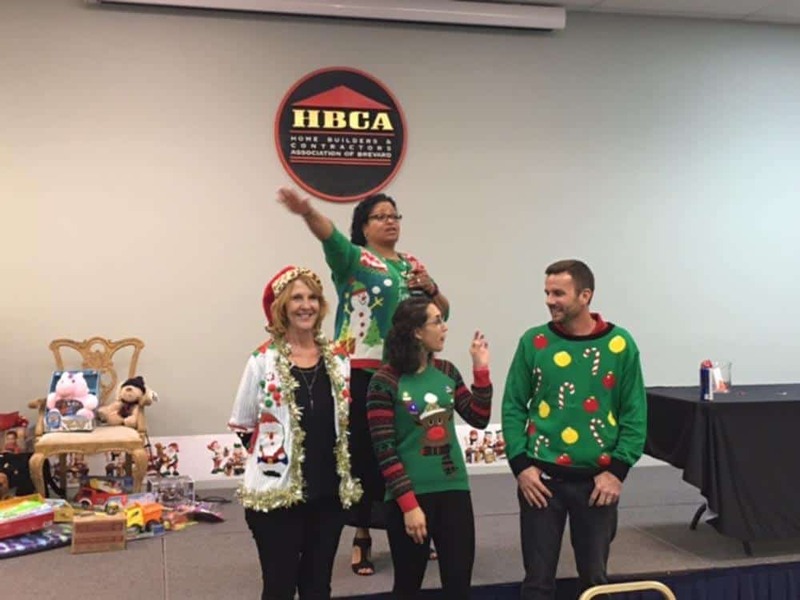 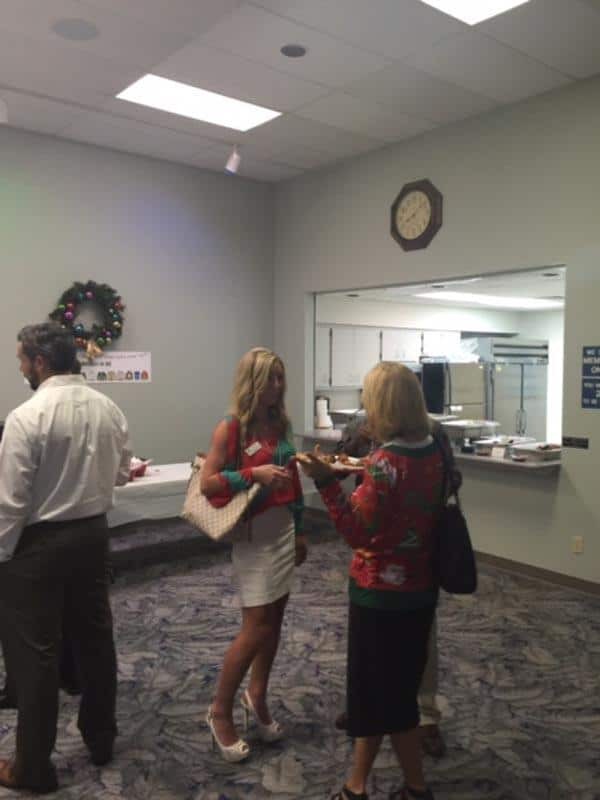 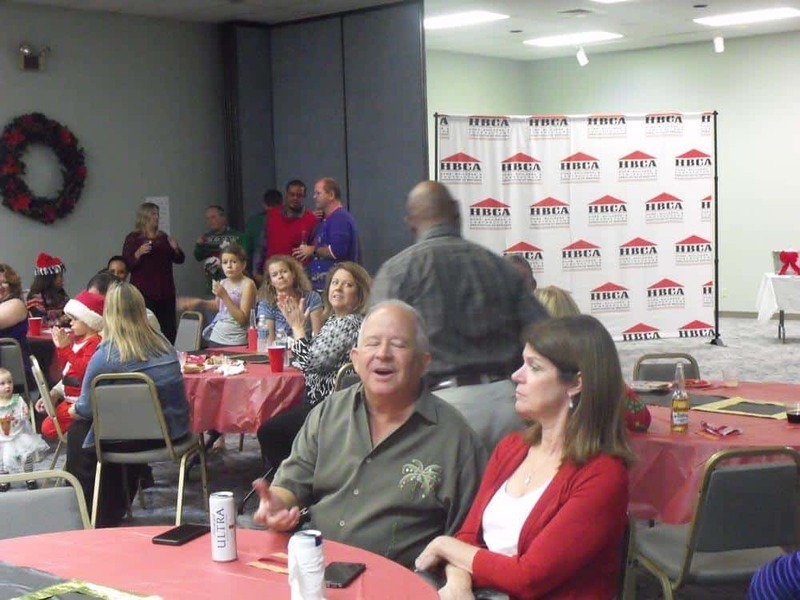 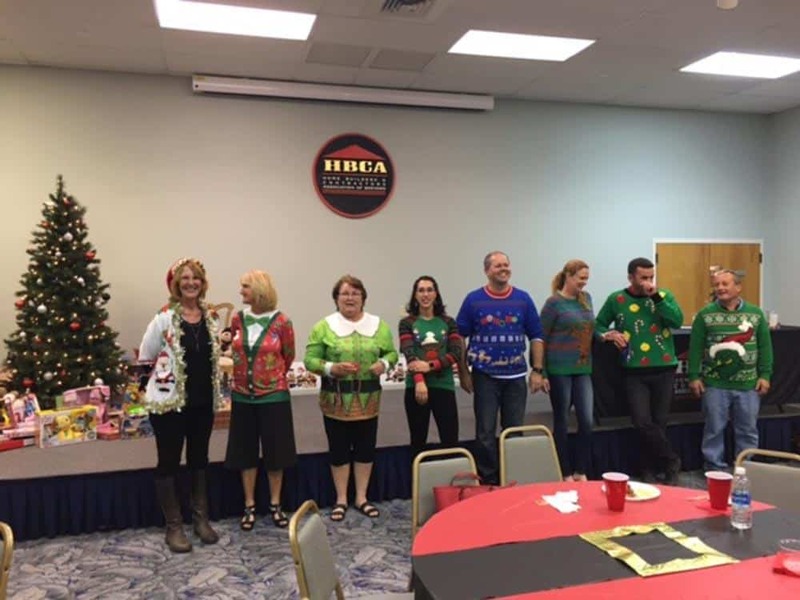 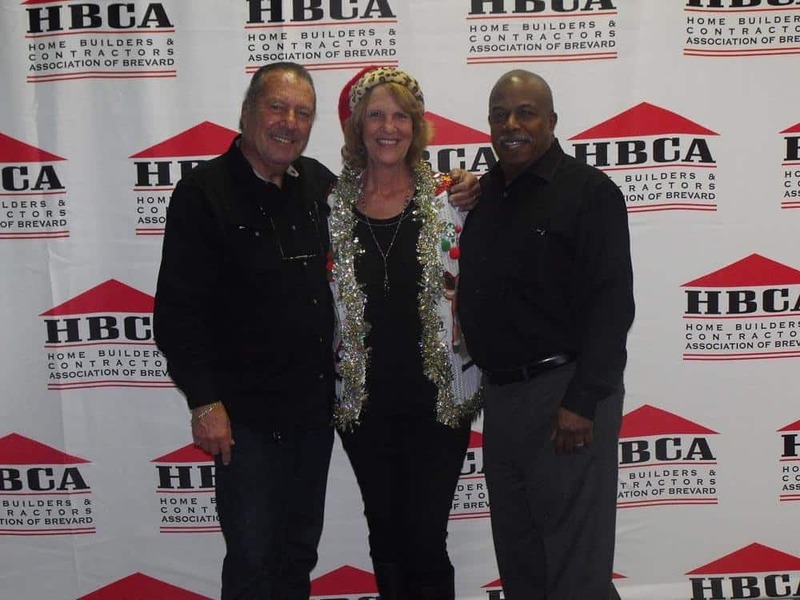 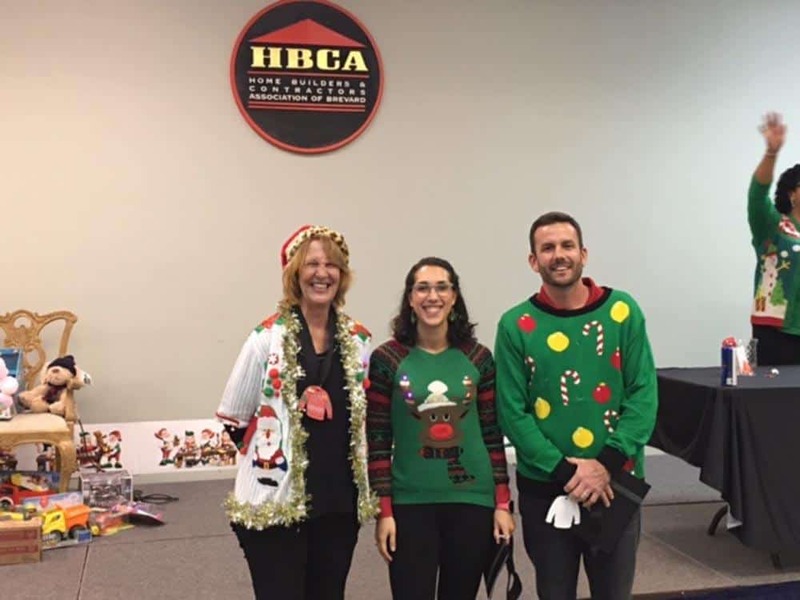 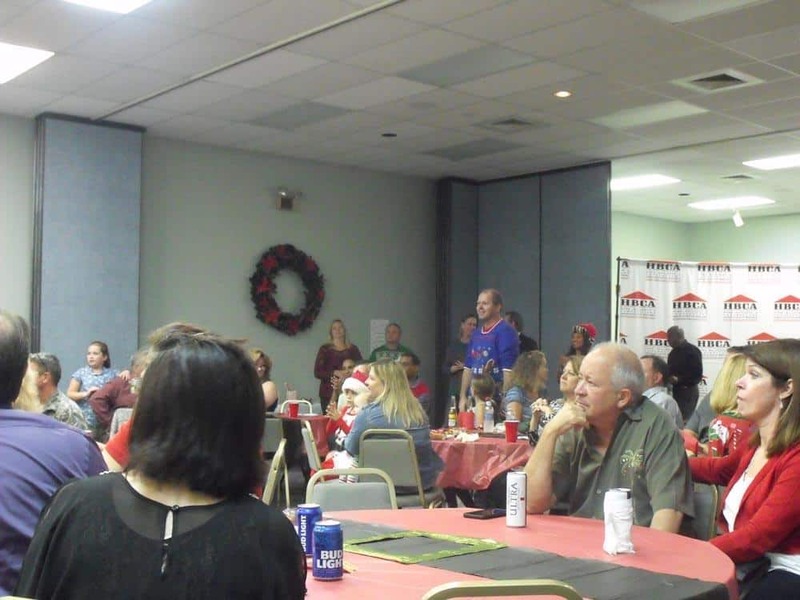 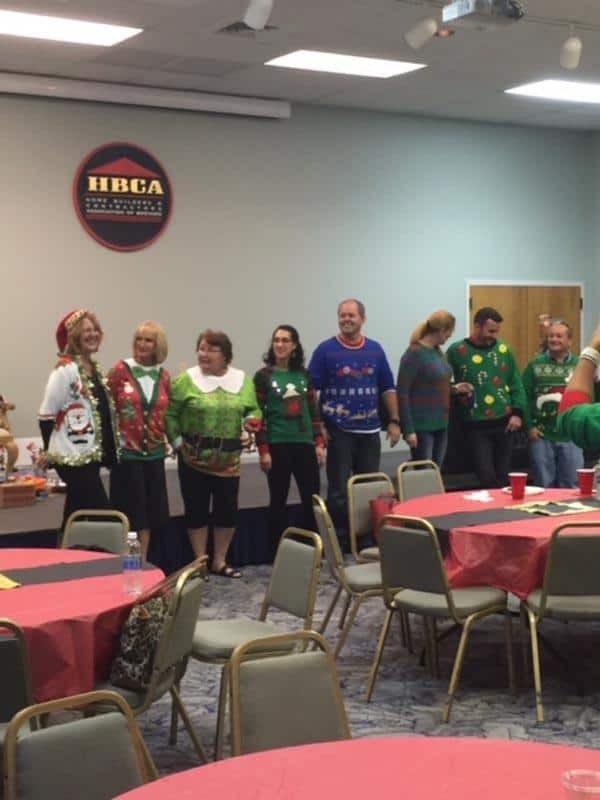 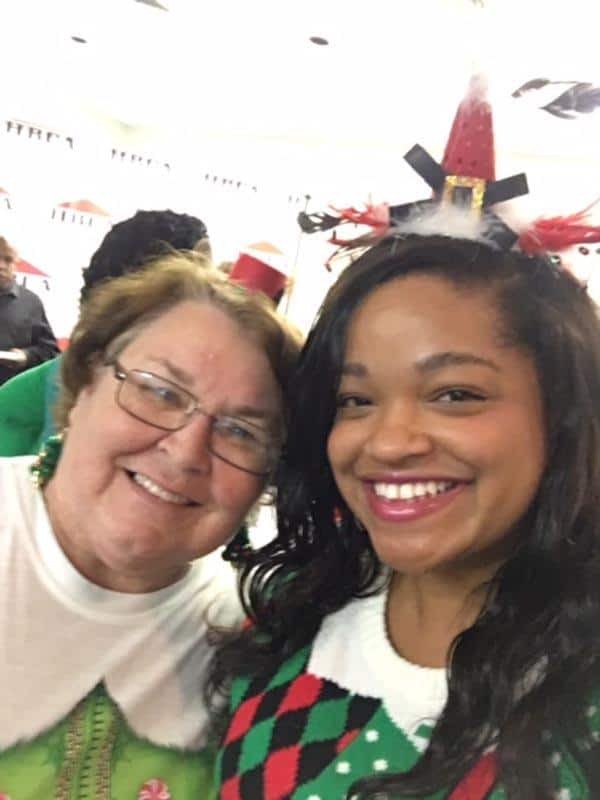 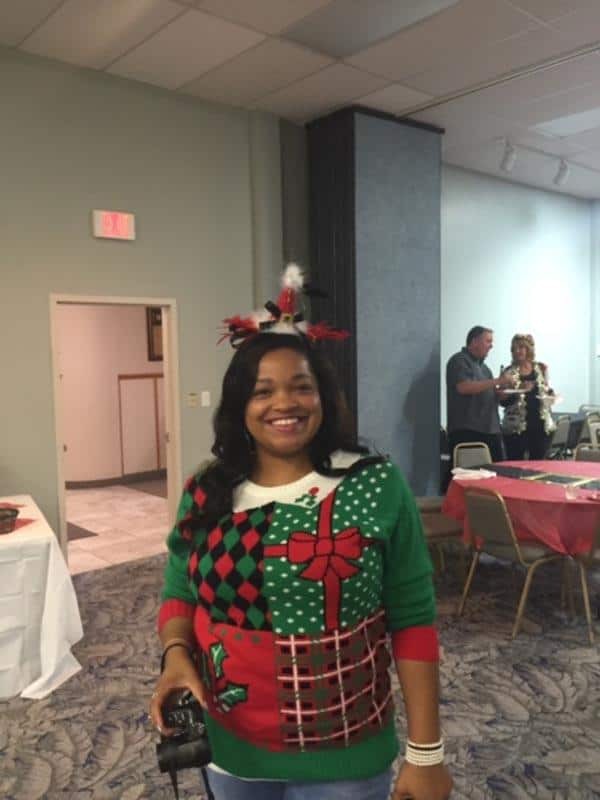 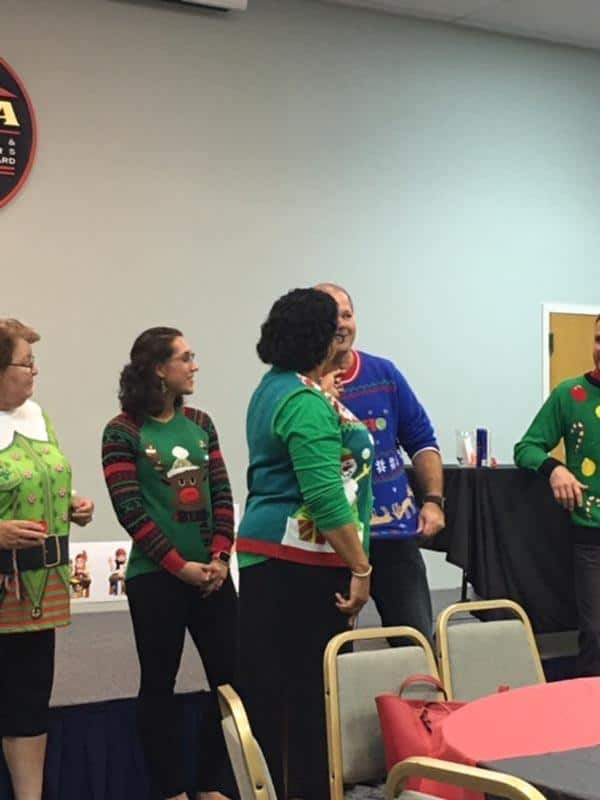 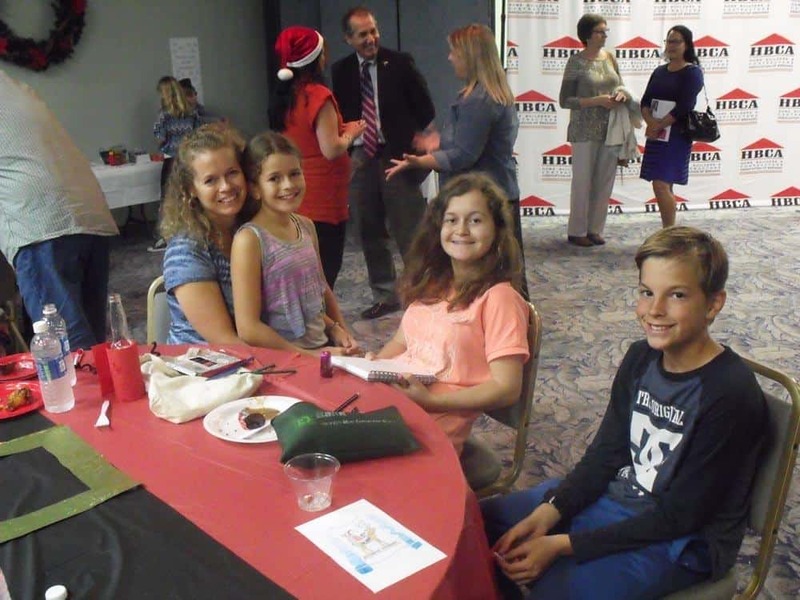 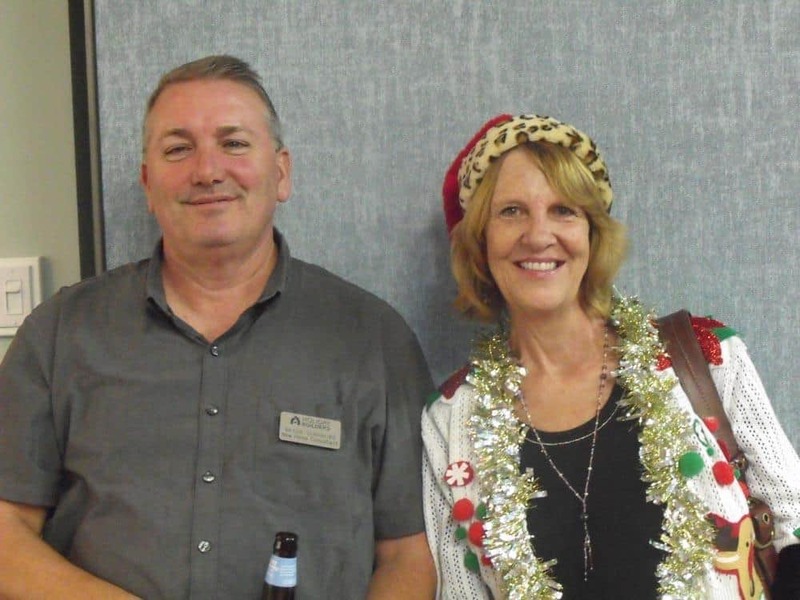 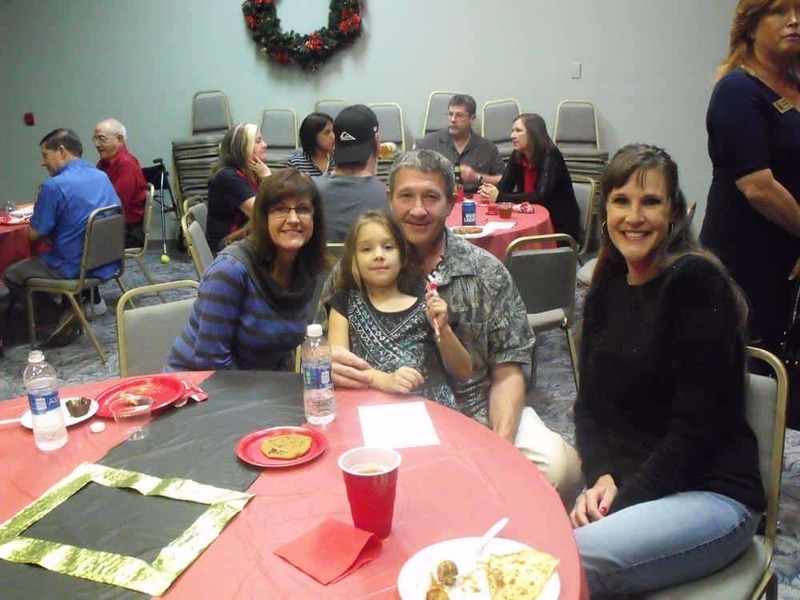 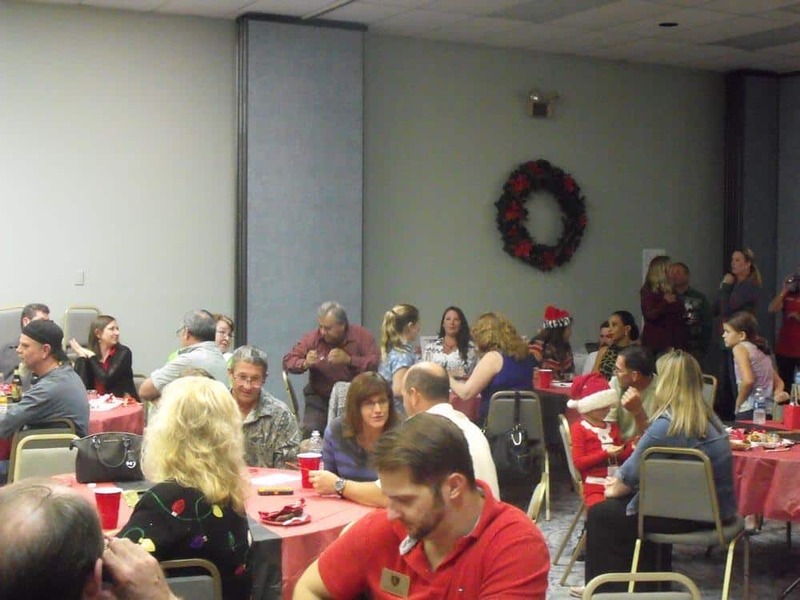 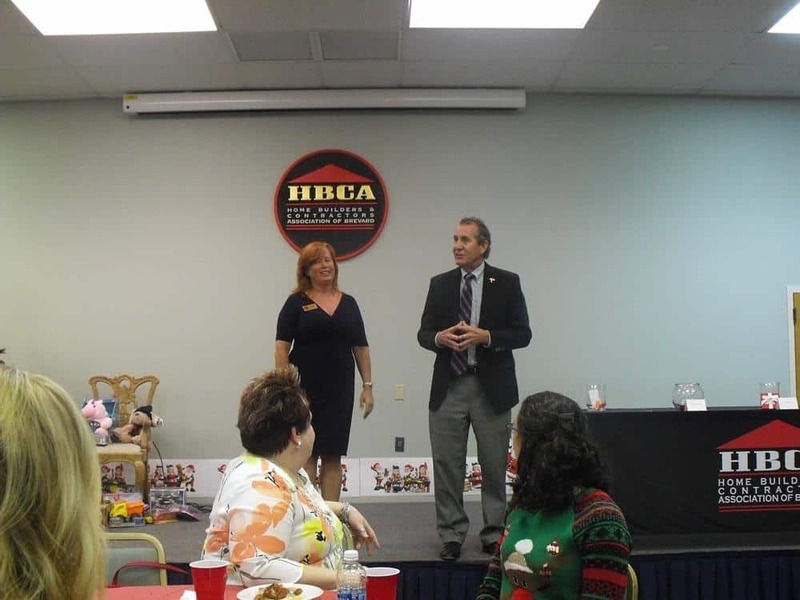 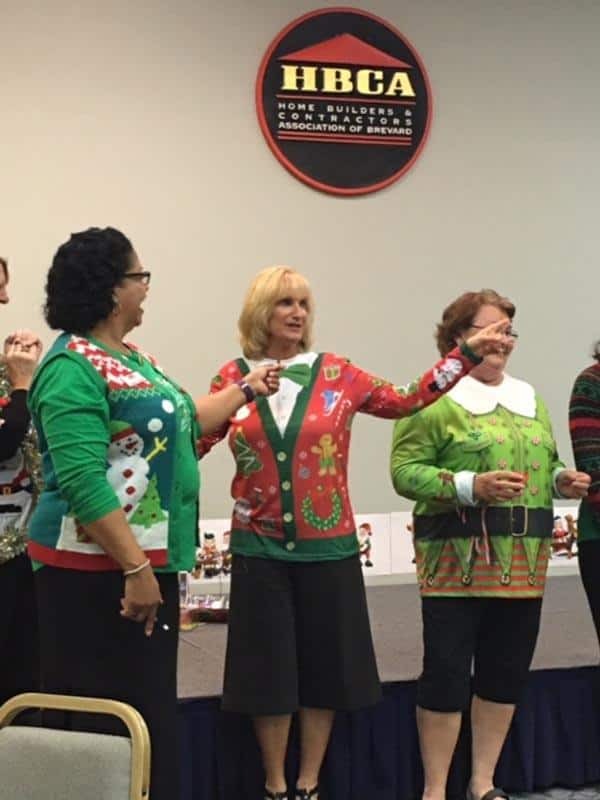 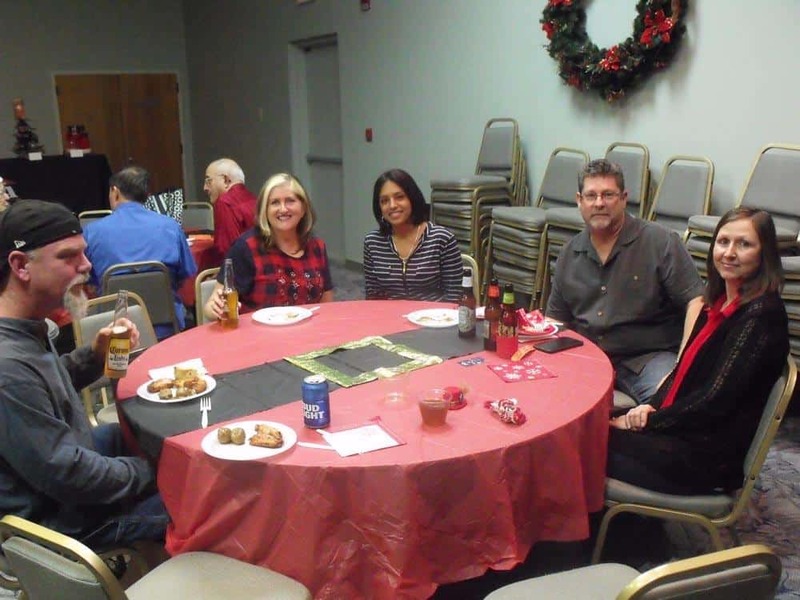 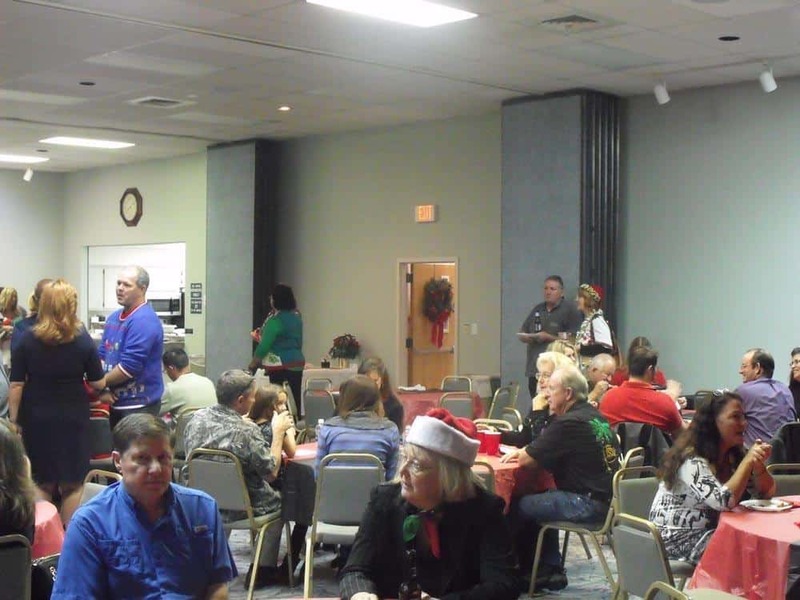 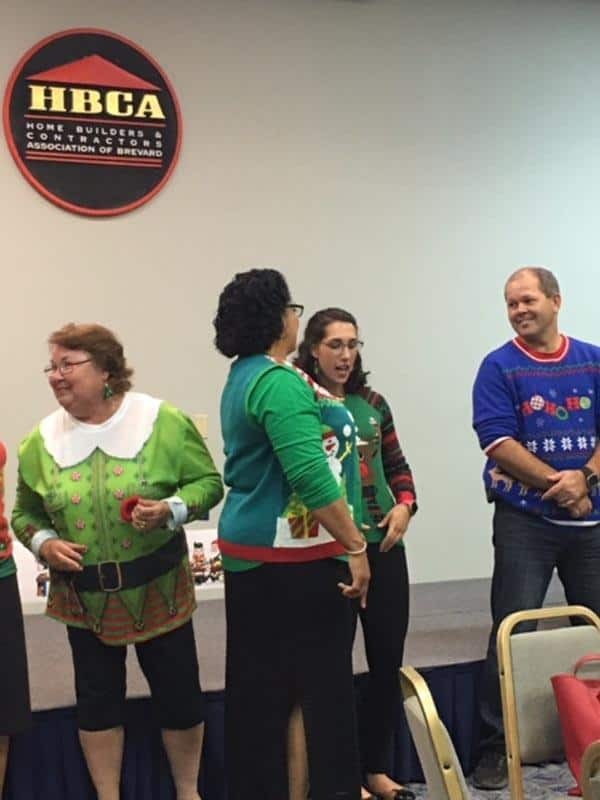 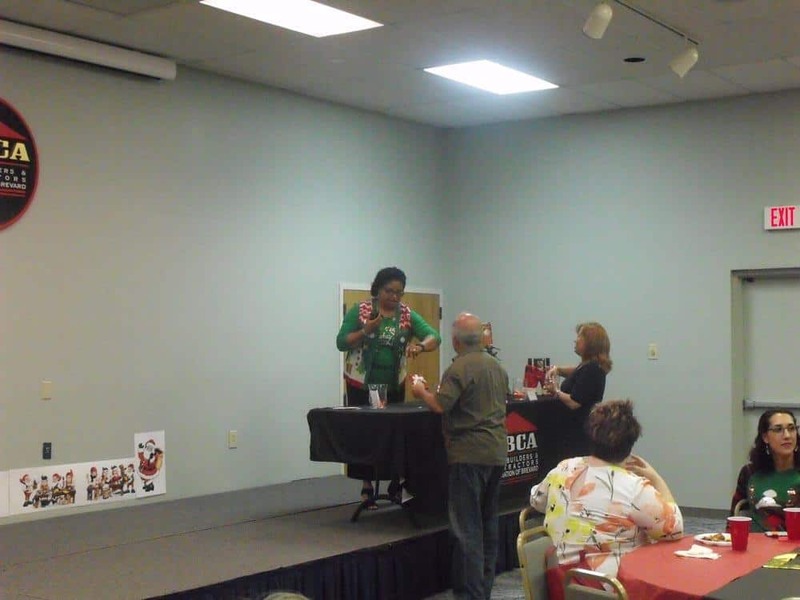 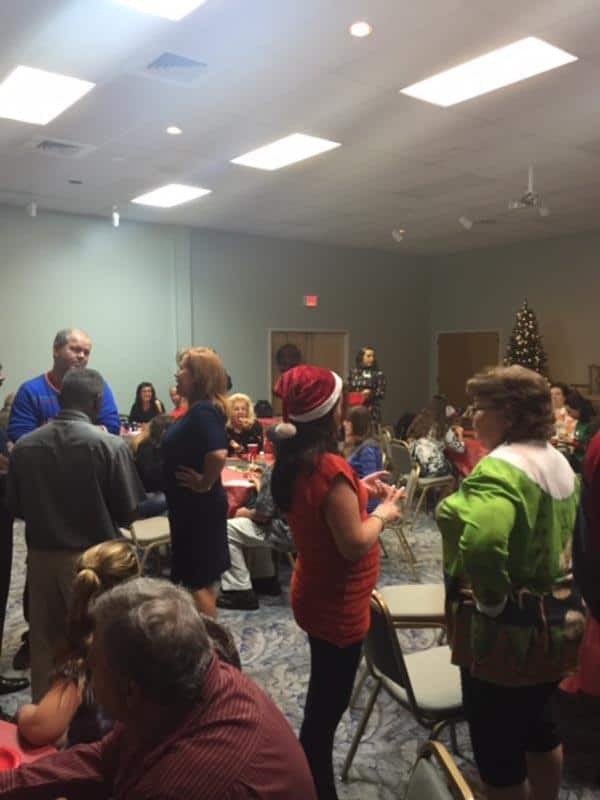 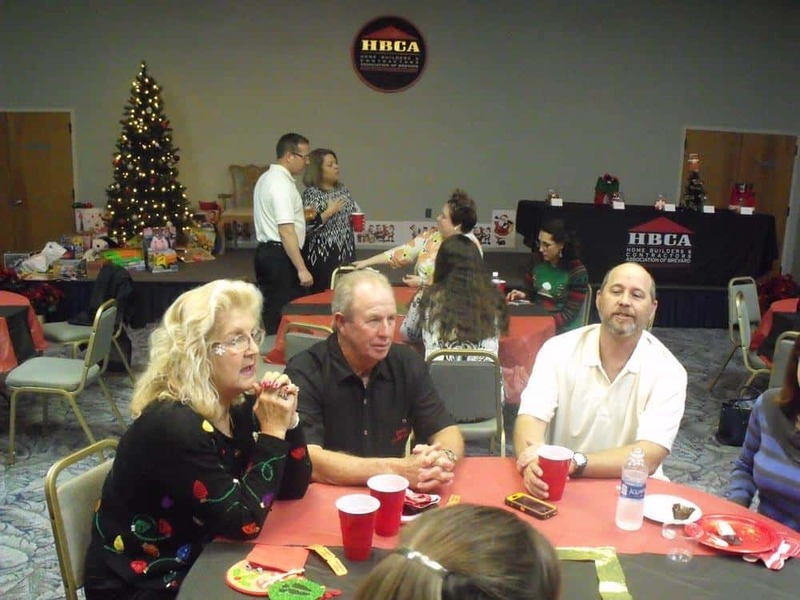 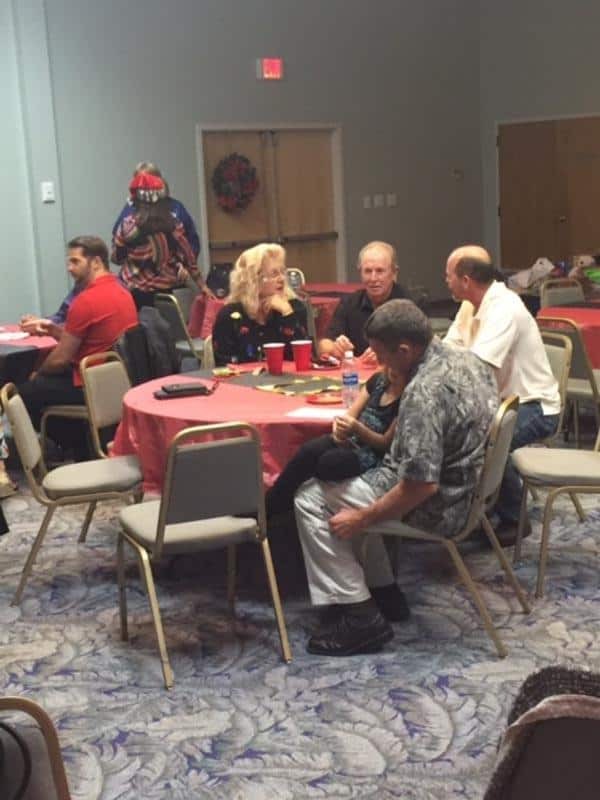 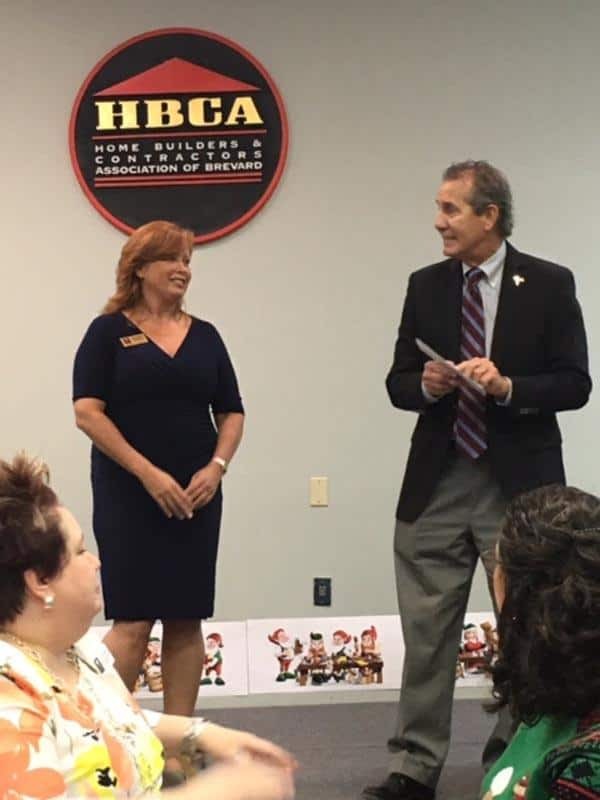 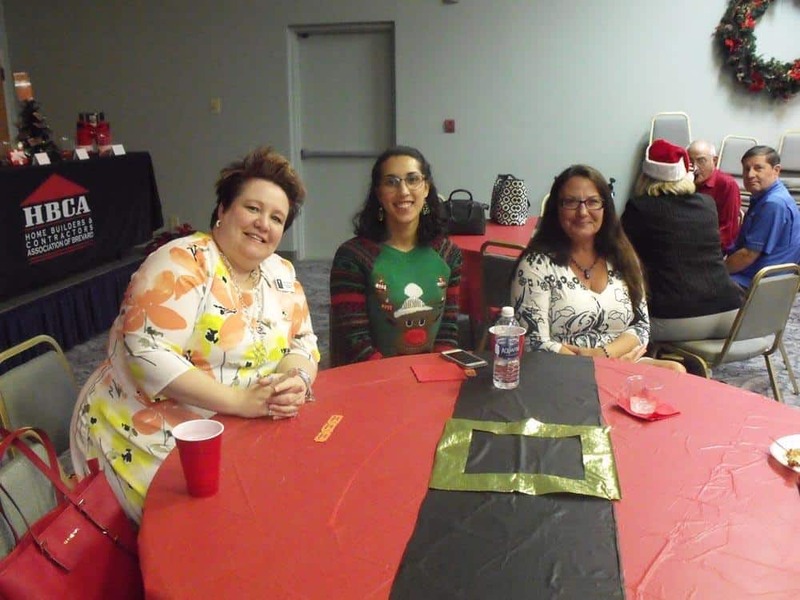 Our 2016 Holiday Member Mixer was a huge success. 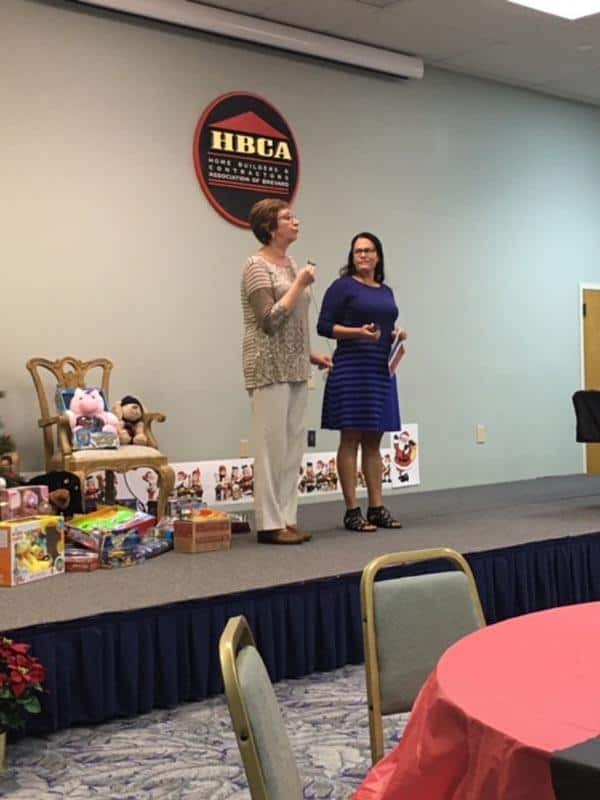 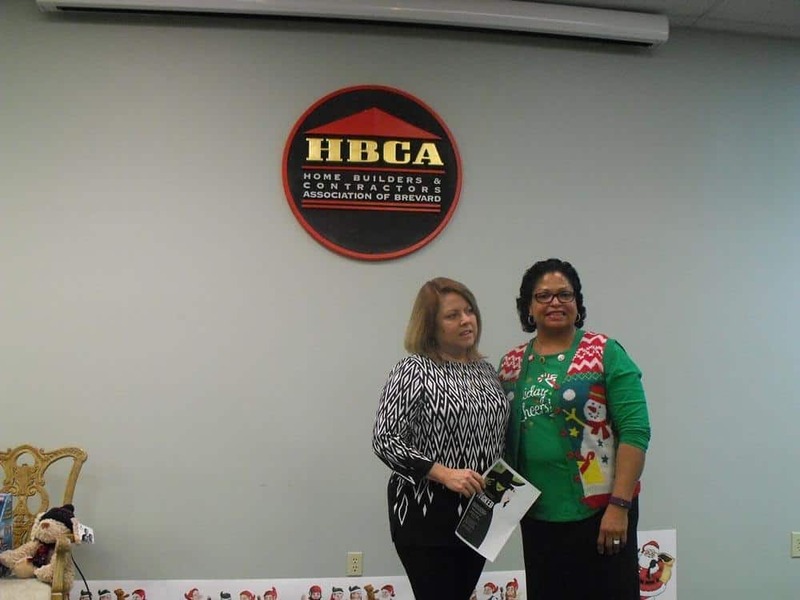 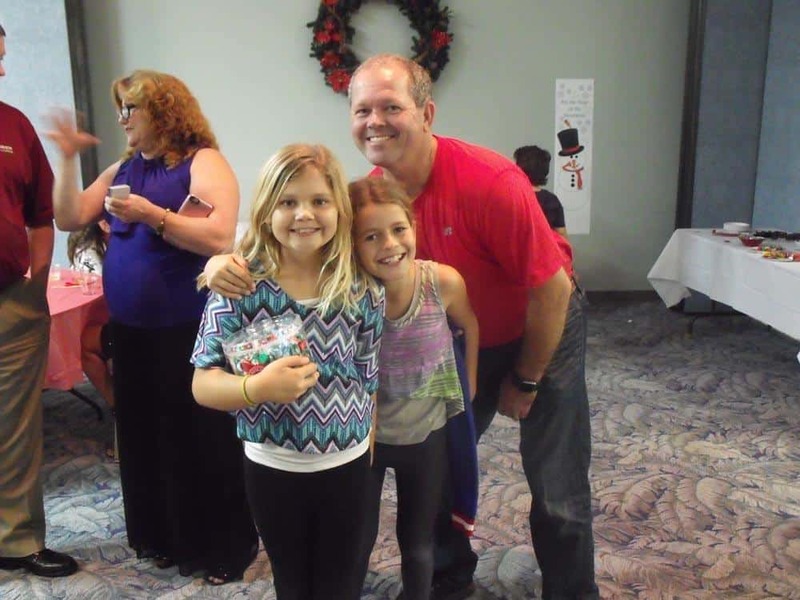 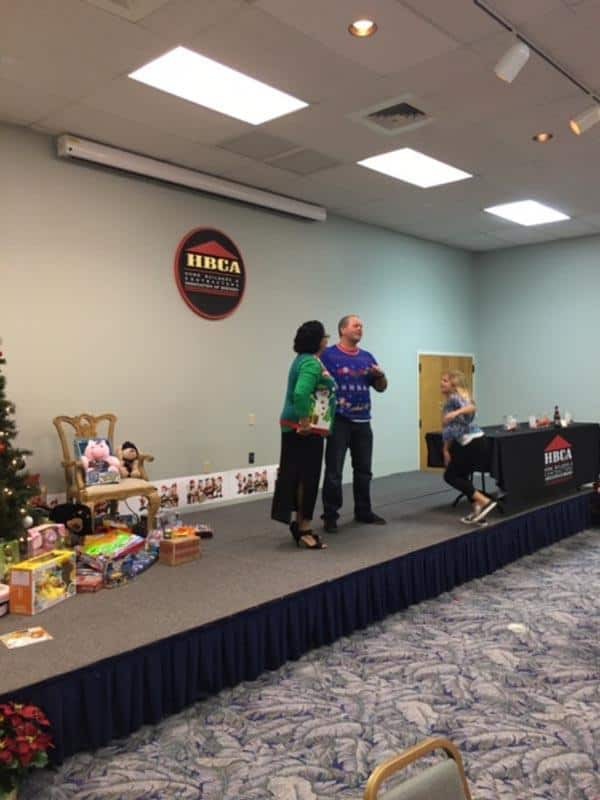 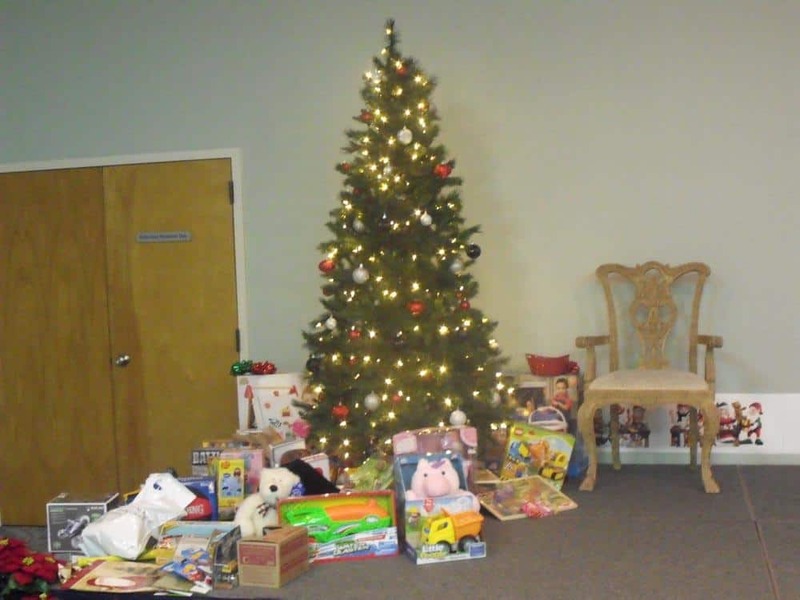 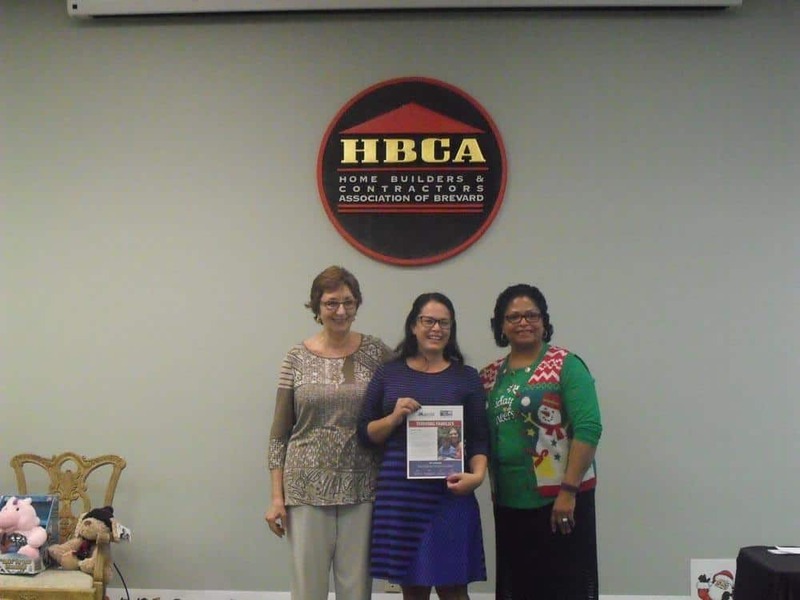 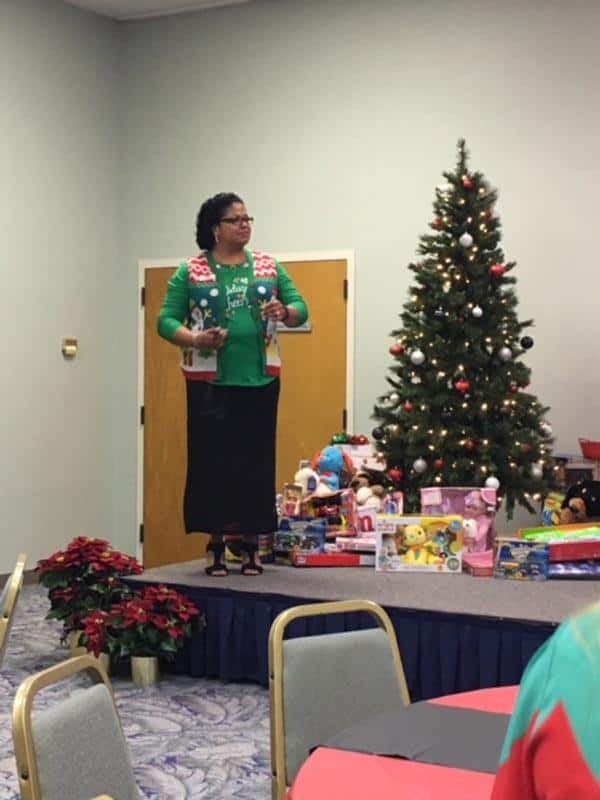 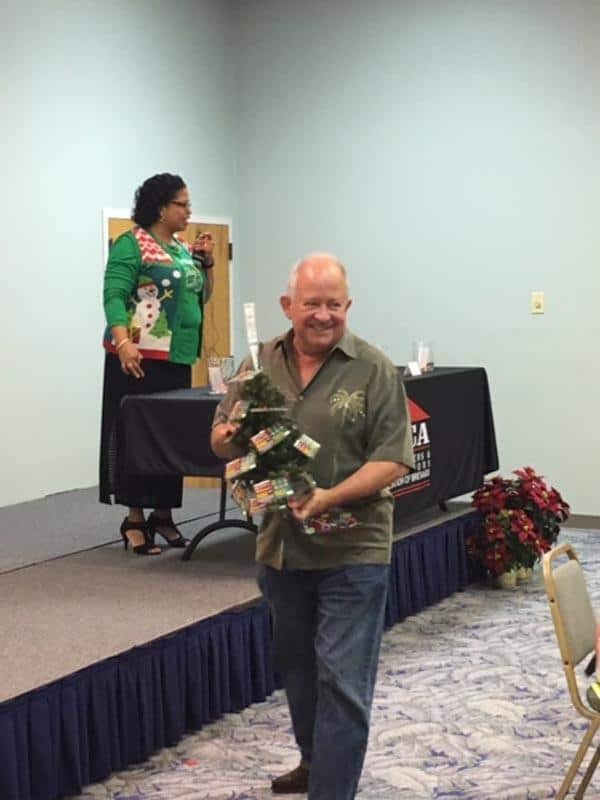 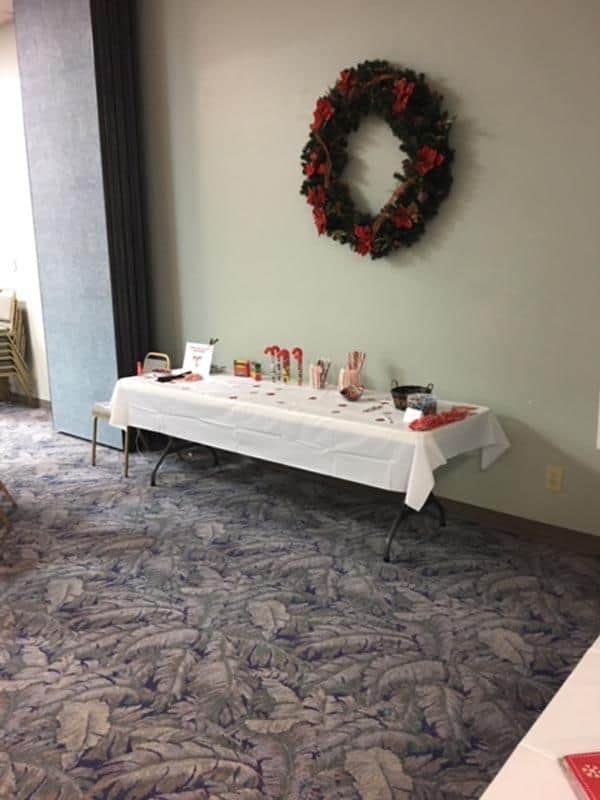 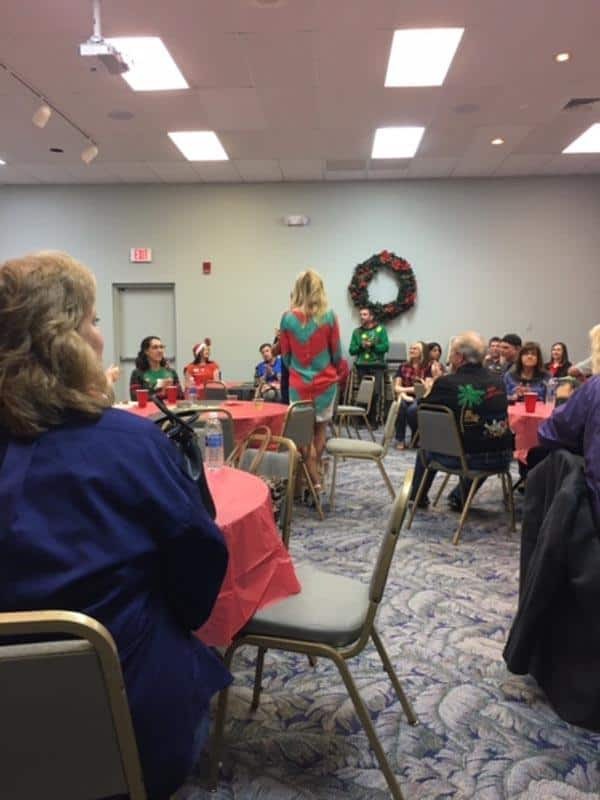 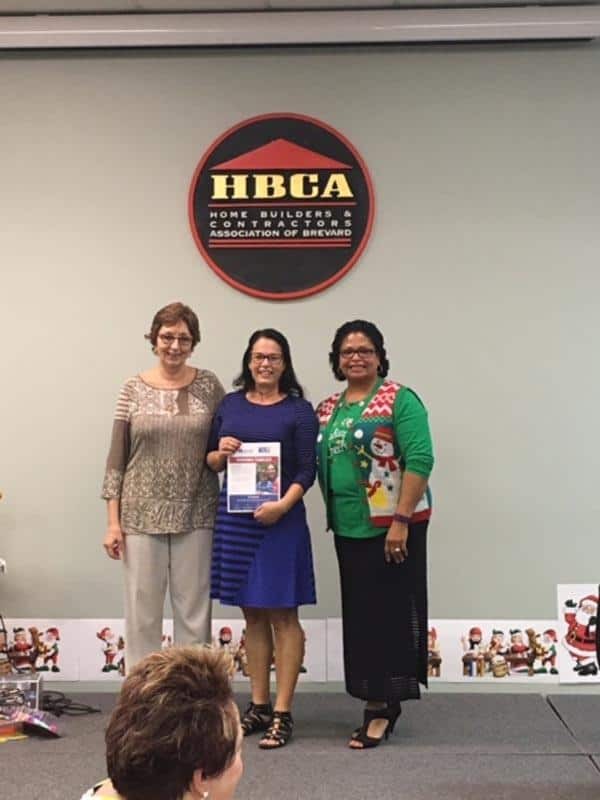 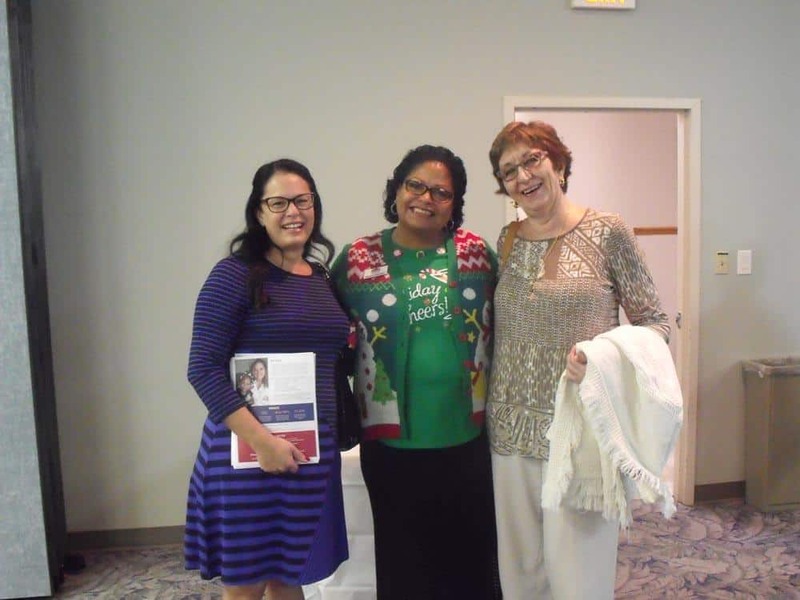 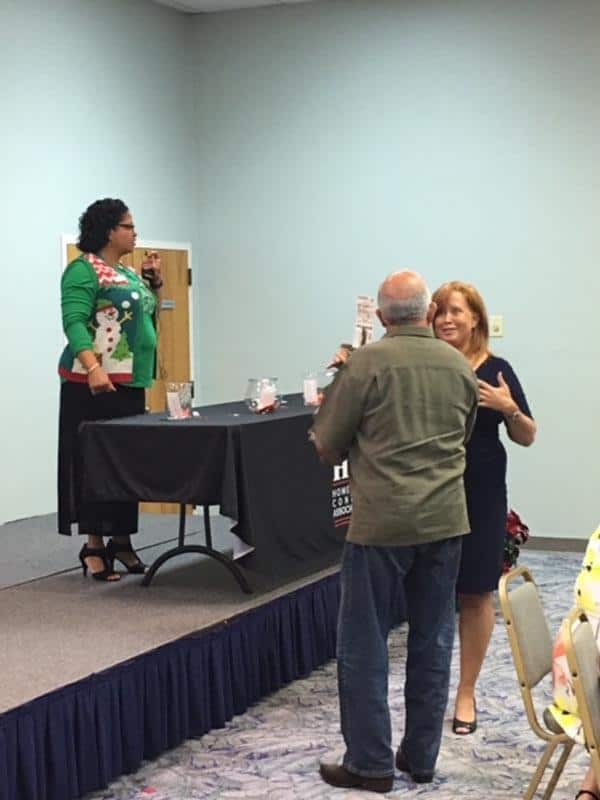 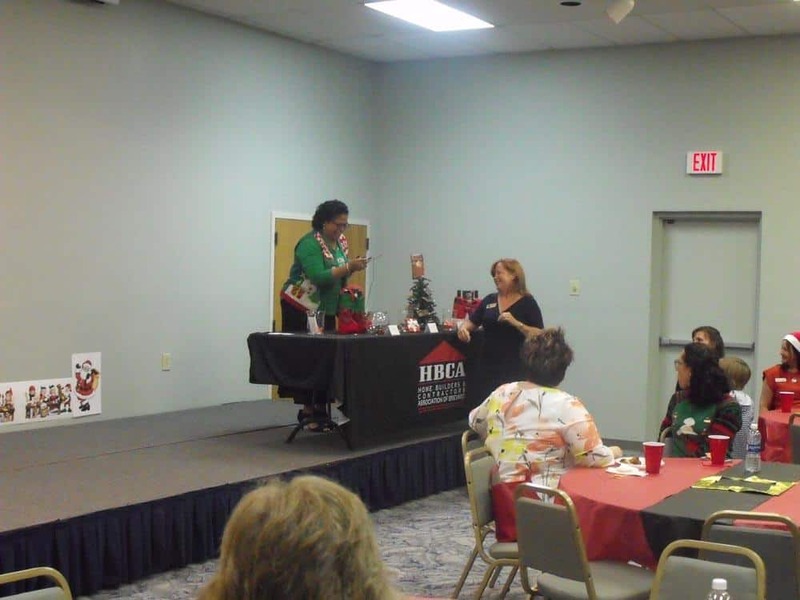 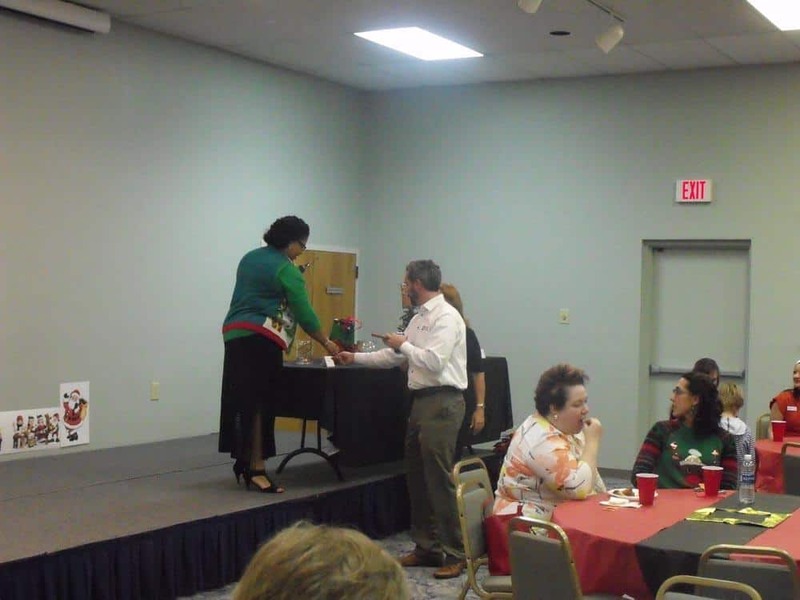 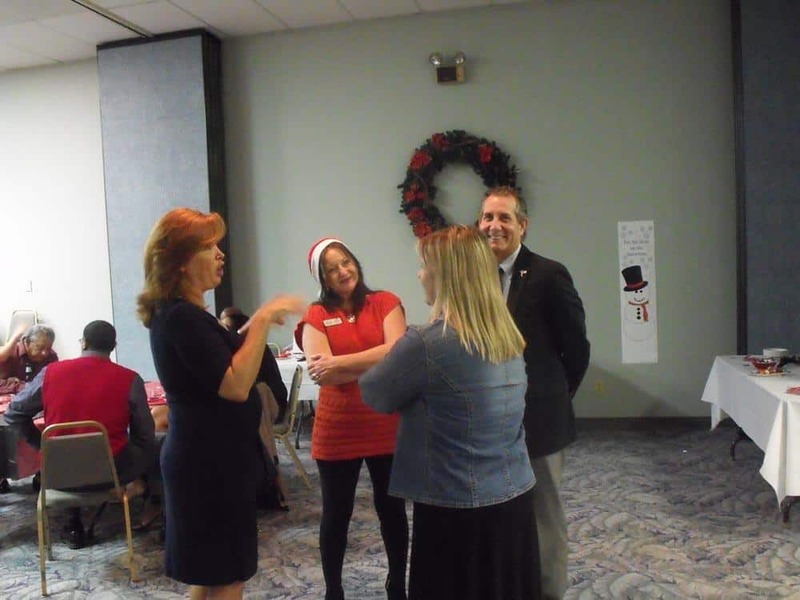 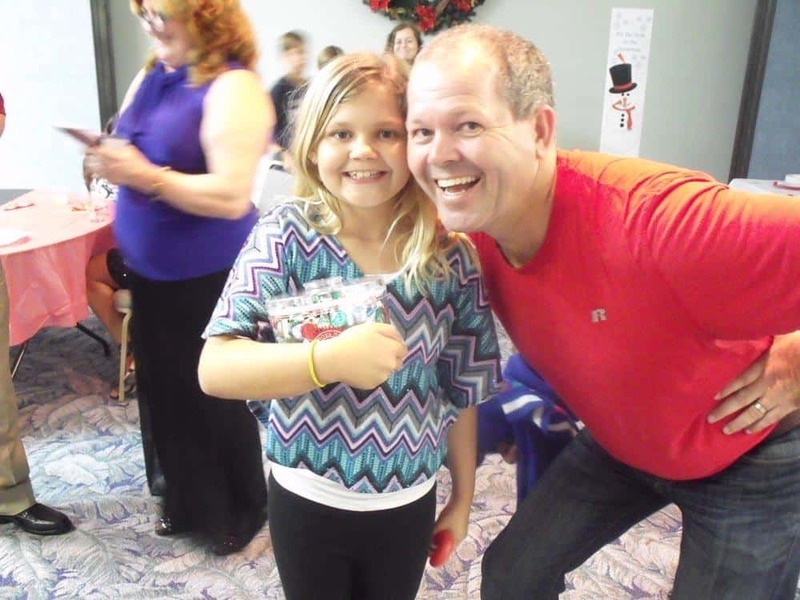 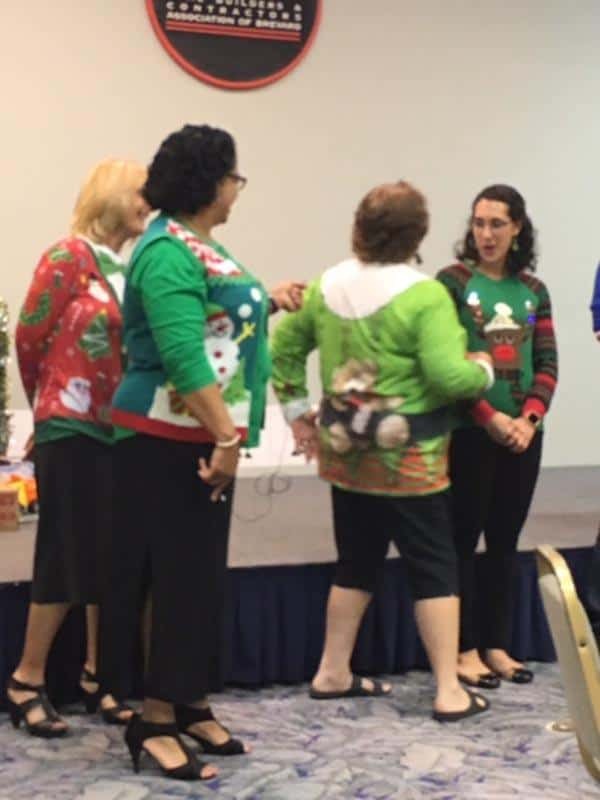 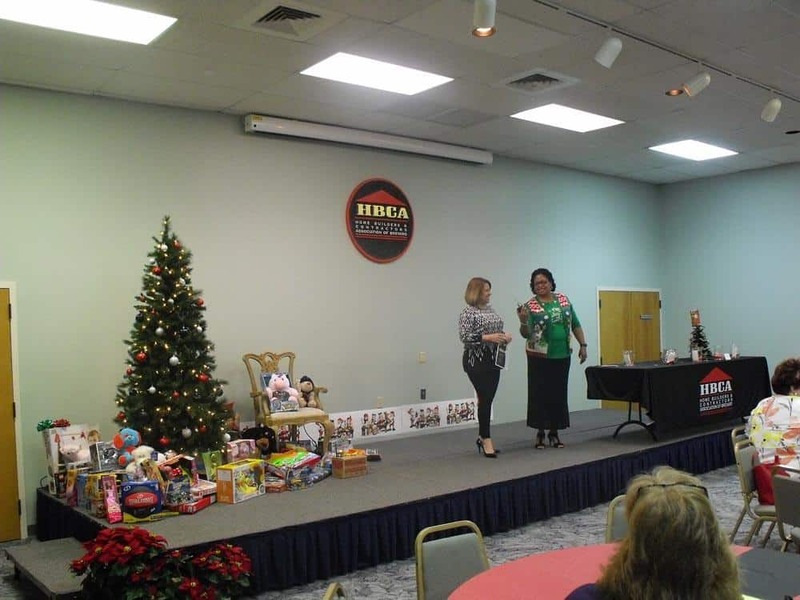 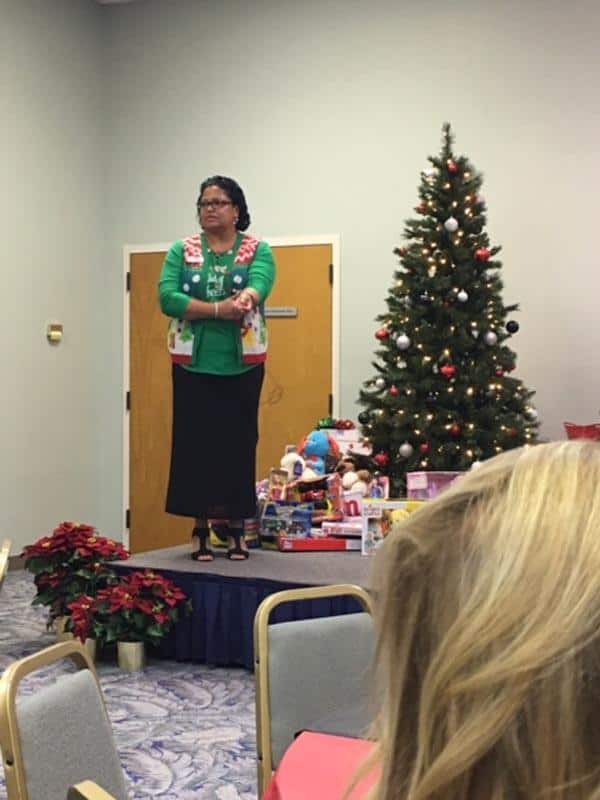 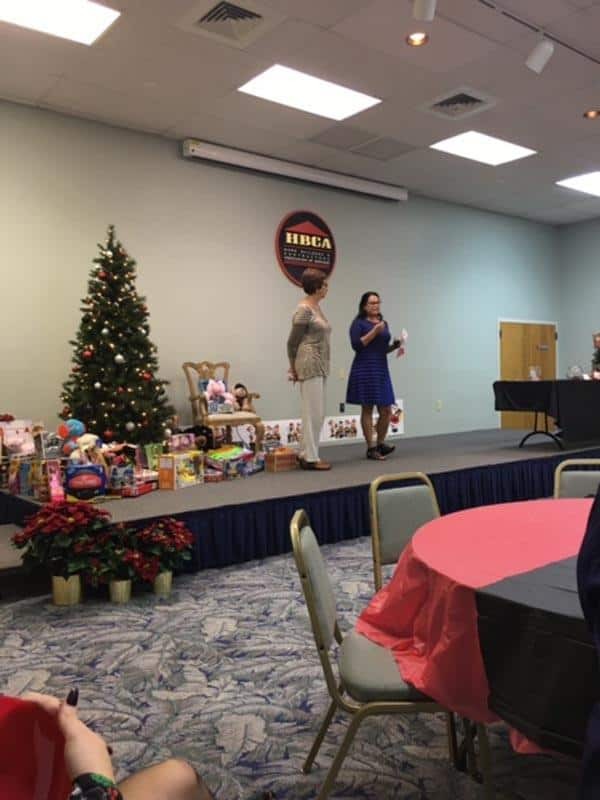 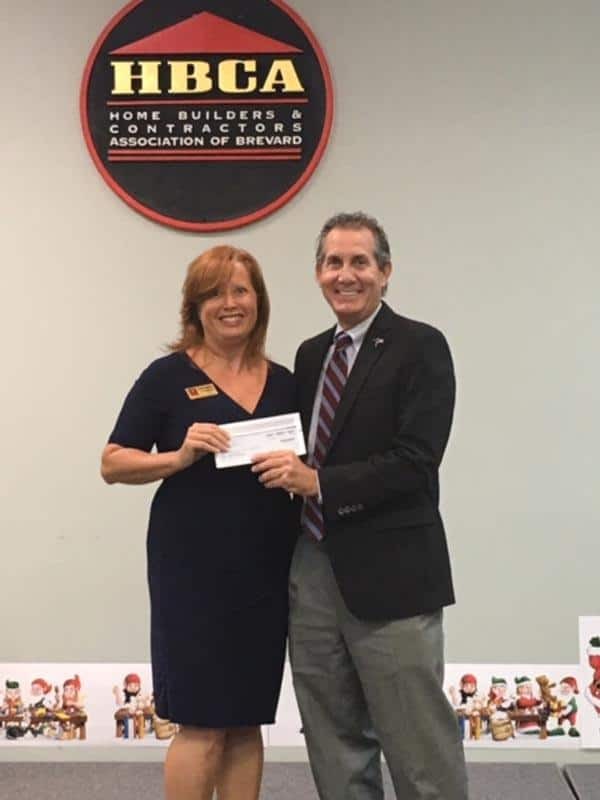 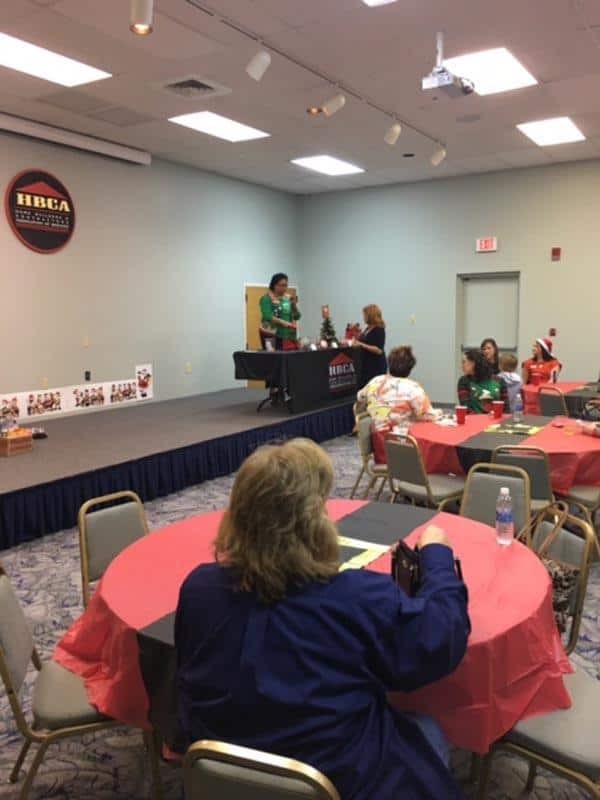 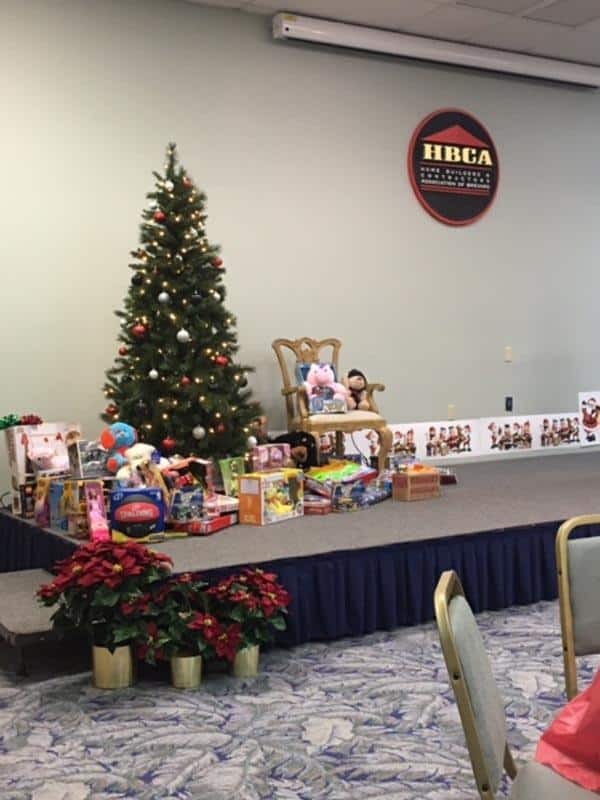 We had over 70 attendees and thank all of our members for their generosity by bringing unwrapped gifts for the United Way Healthy Families program. 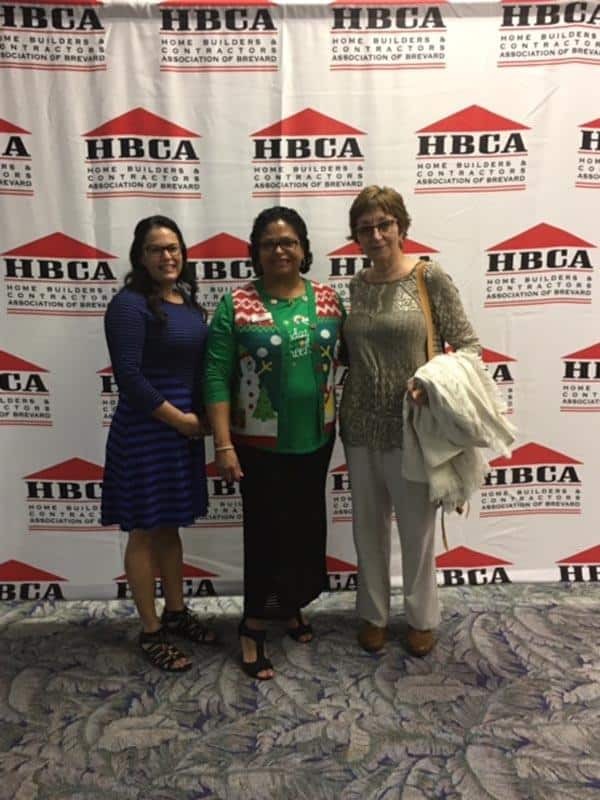 We look forward to a successful 2017.